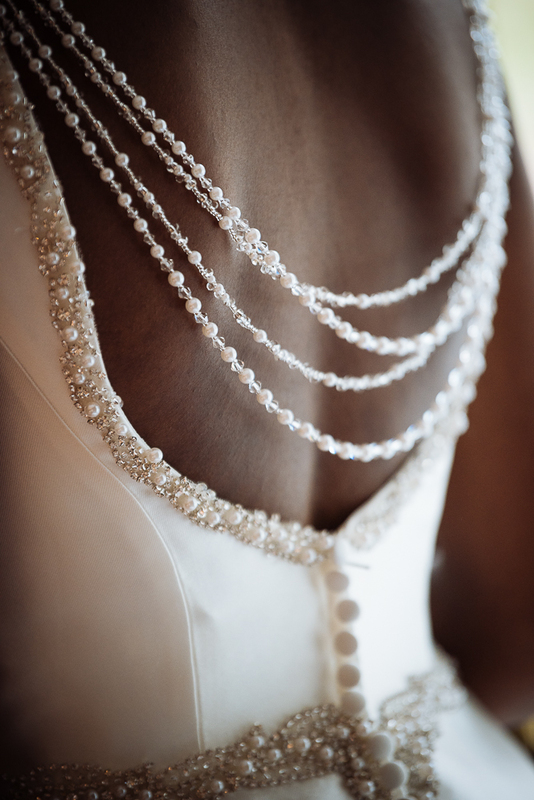 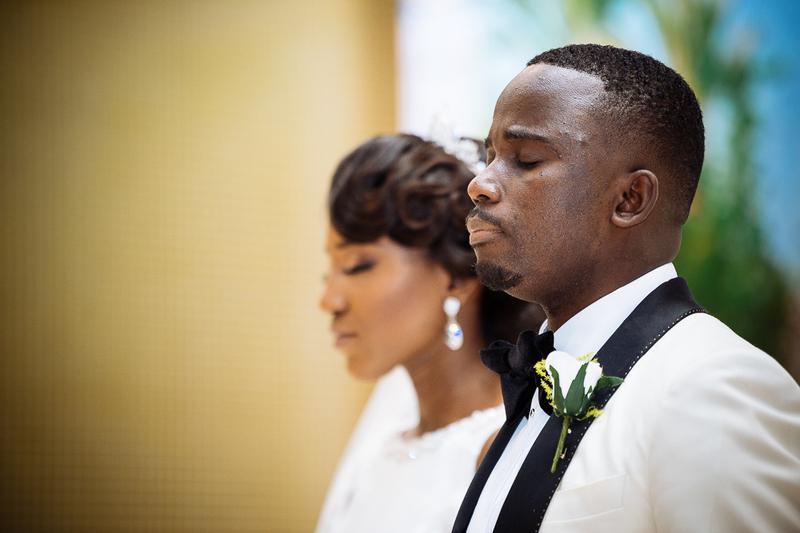 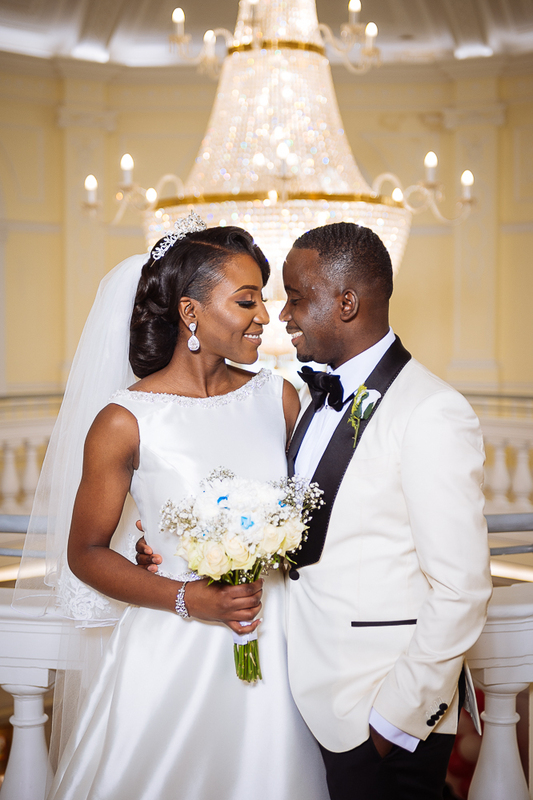 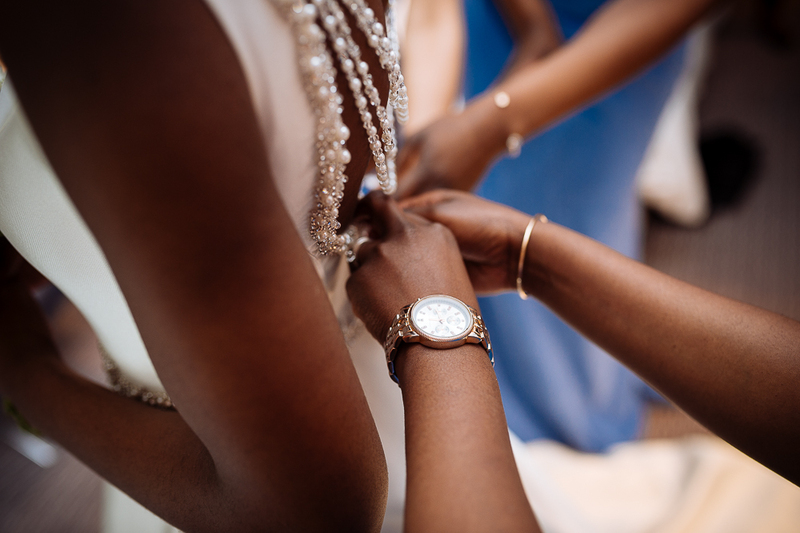 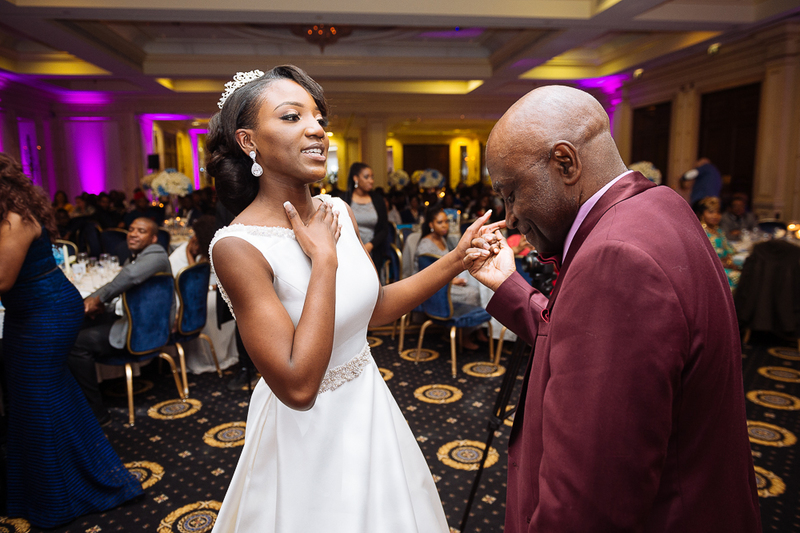 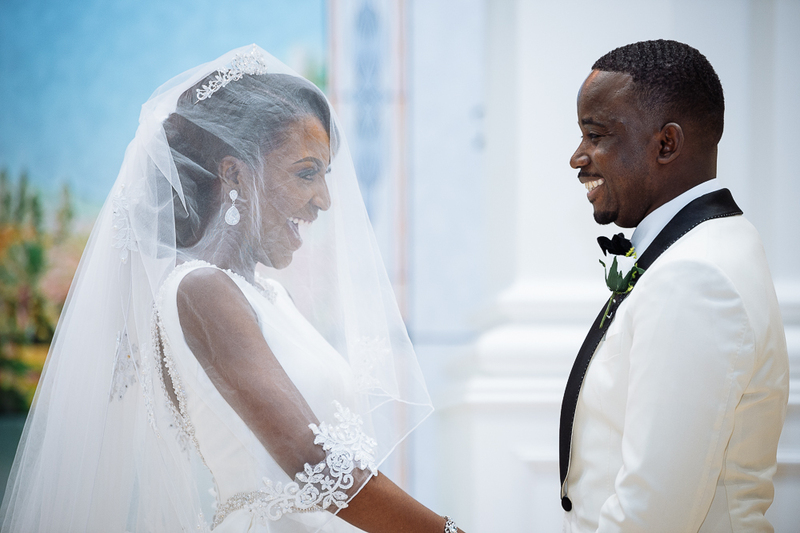 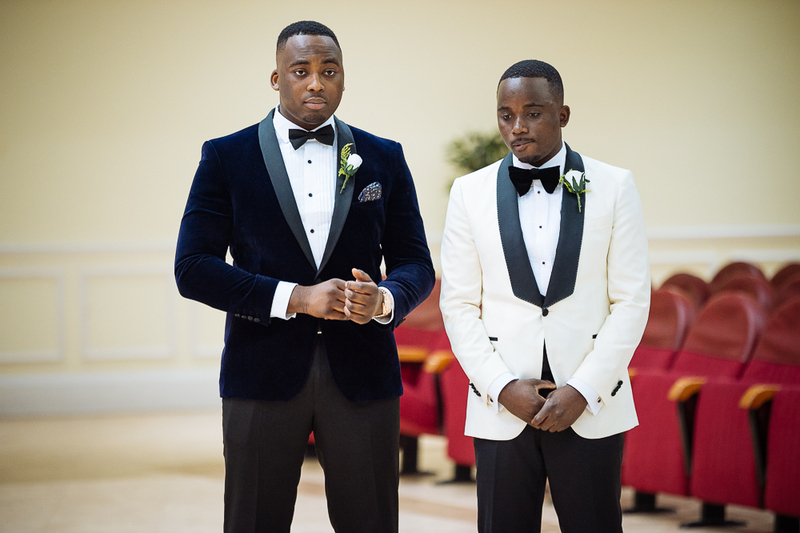 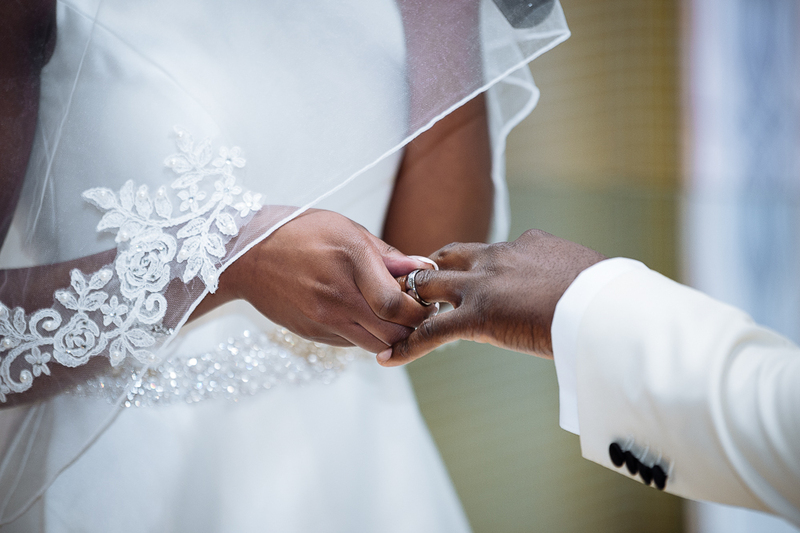 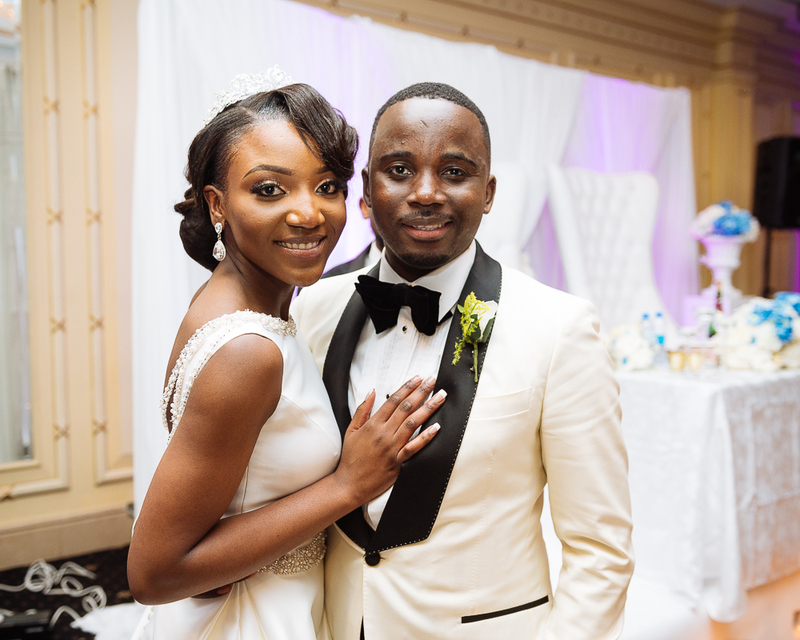 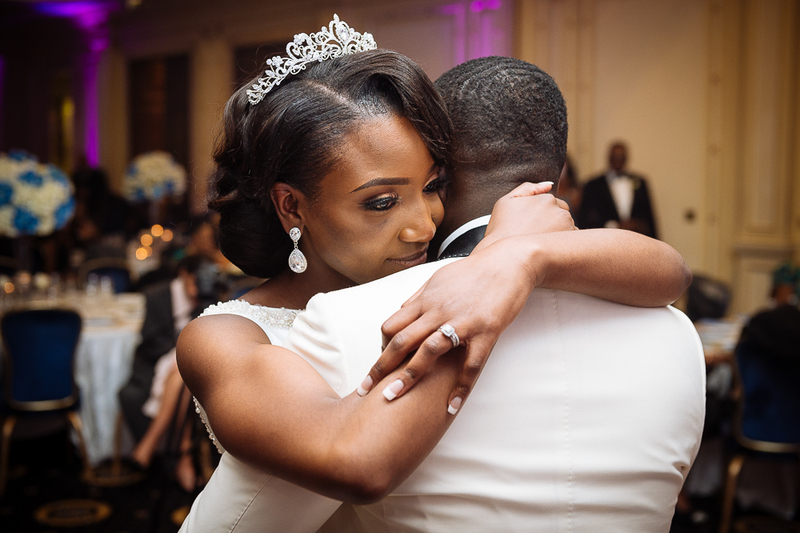 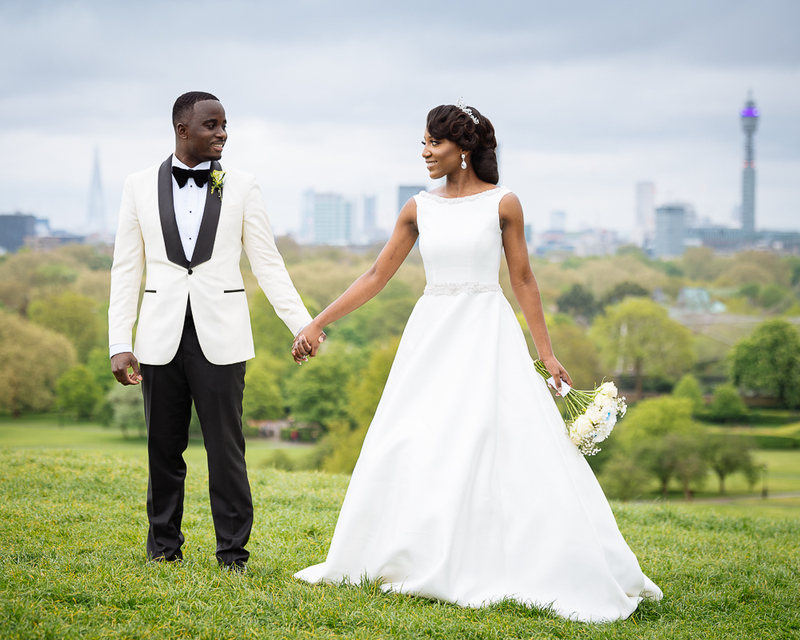 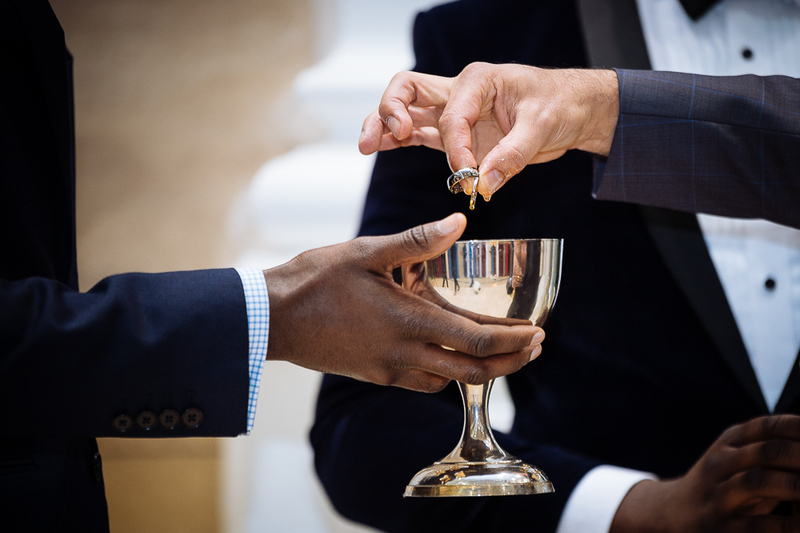 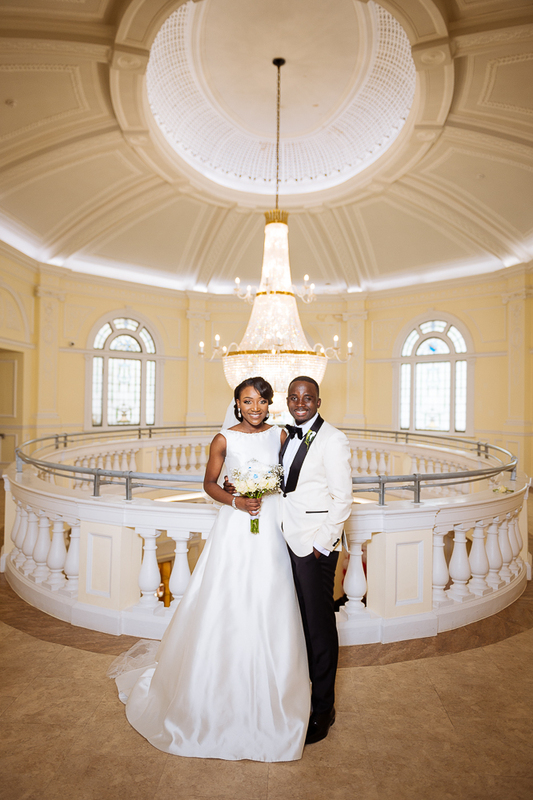 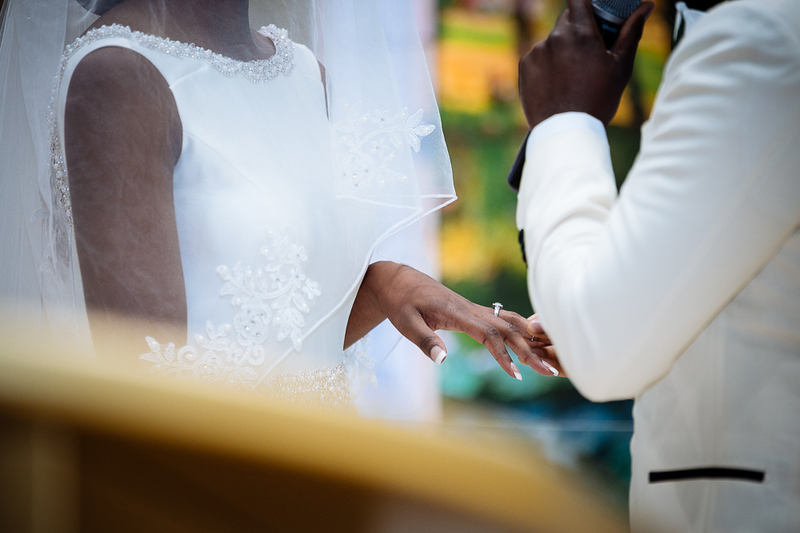 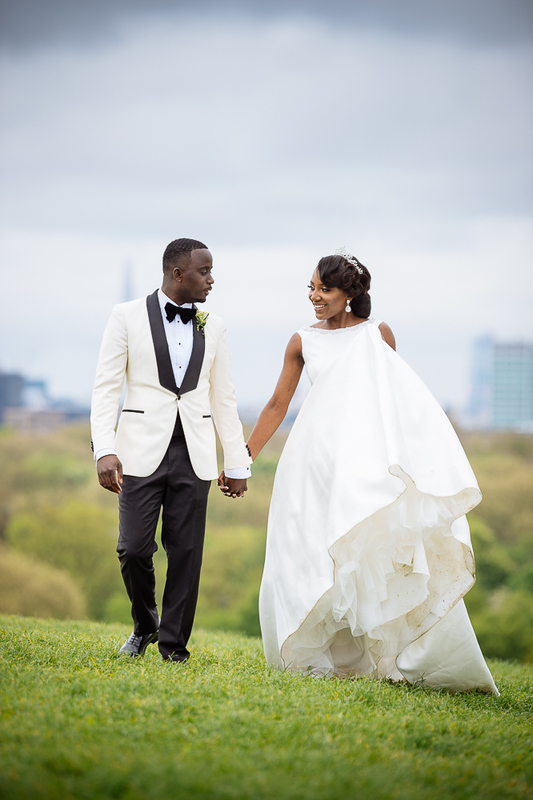 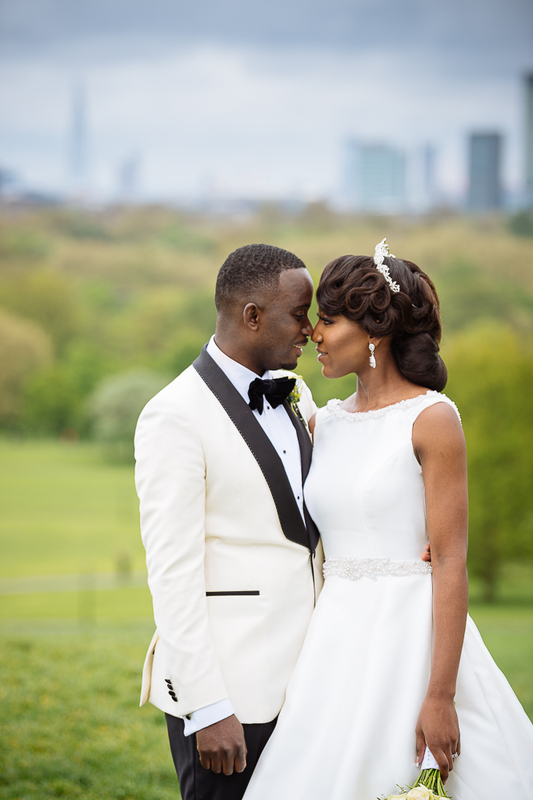 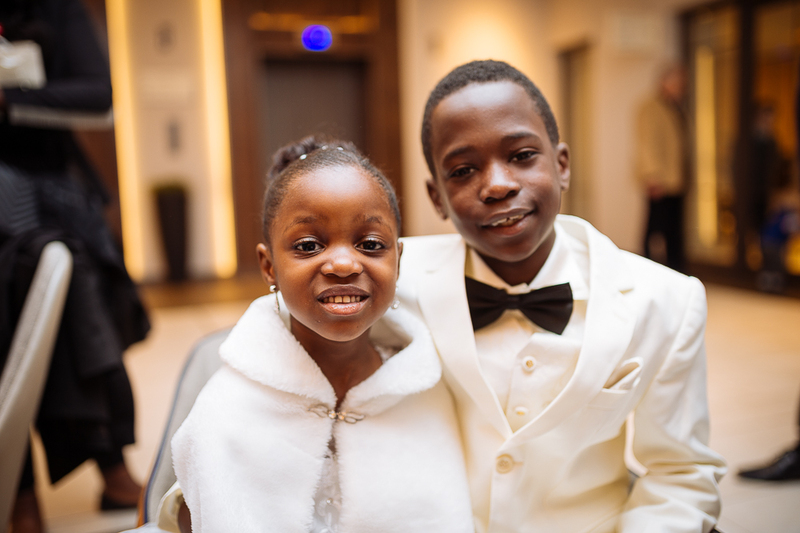 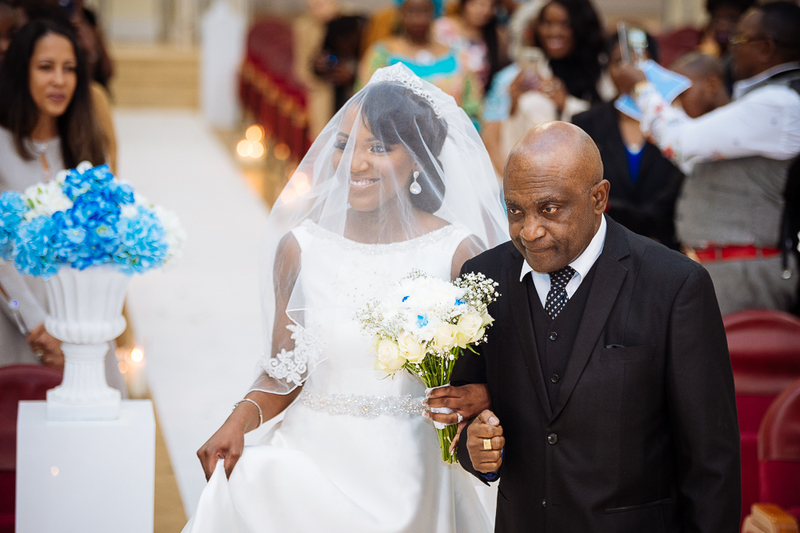 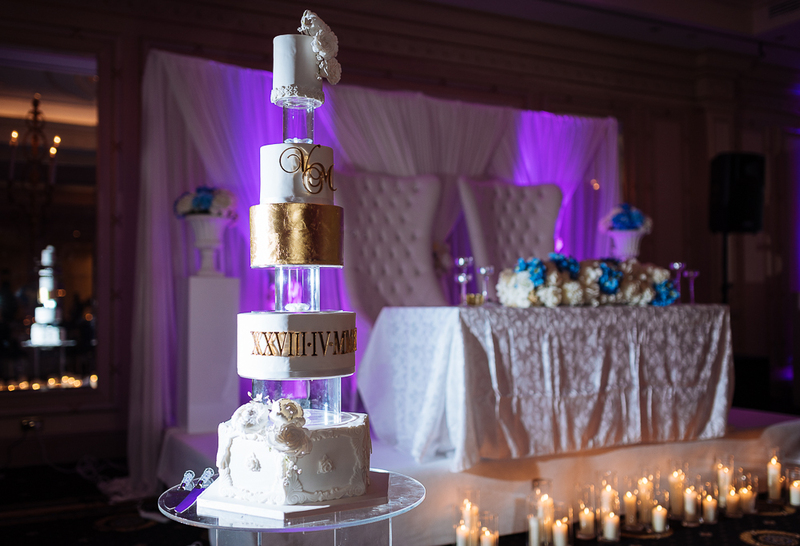 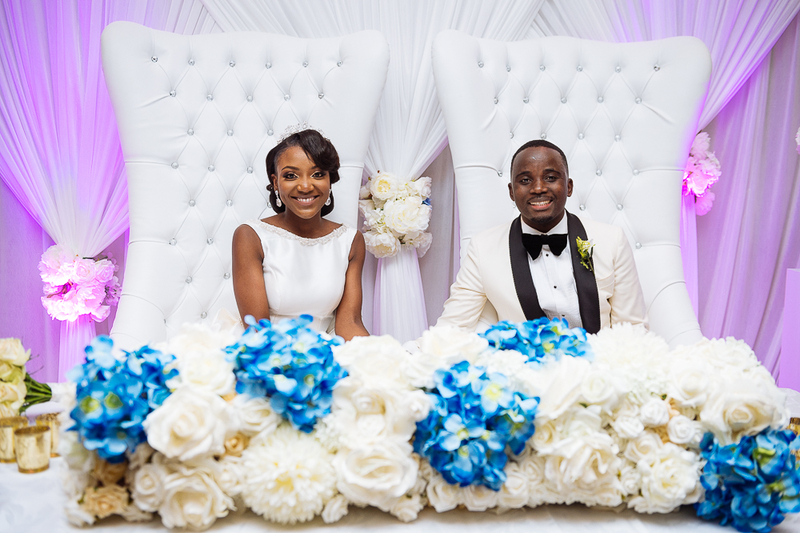 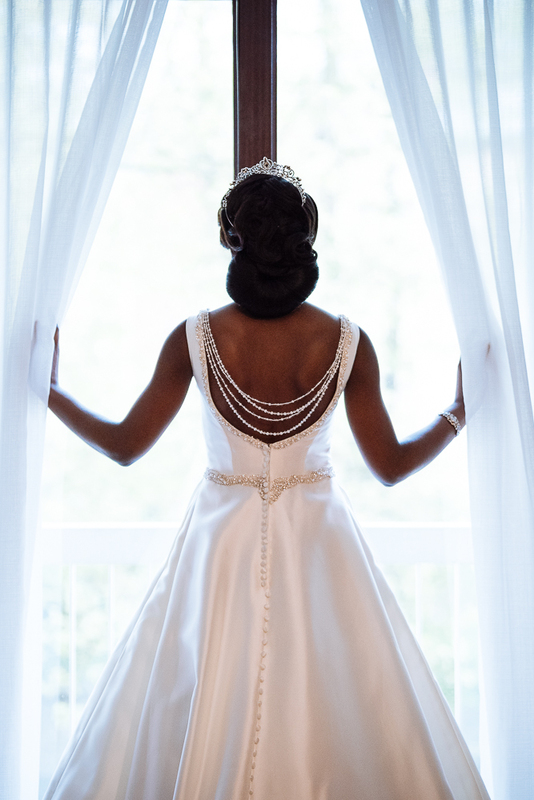 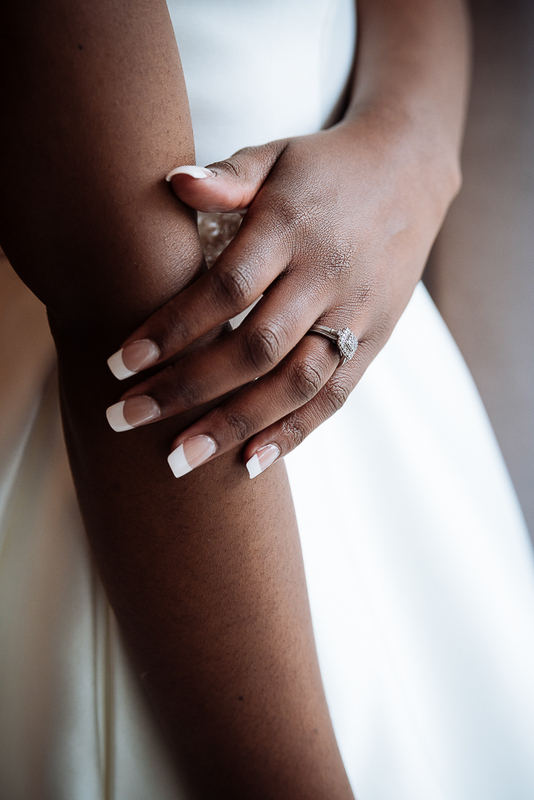 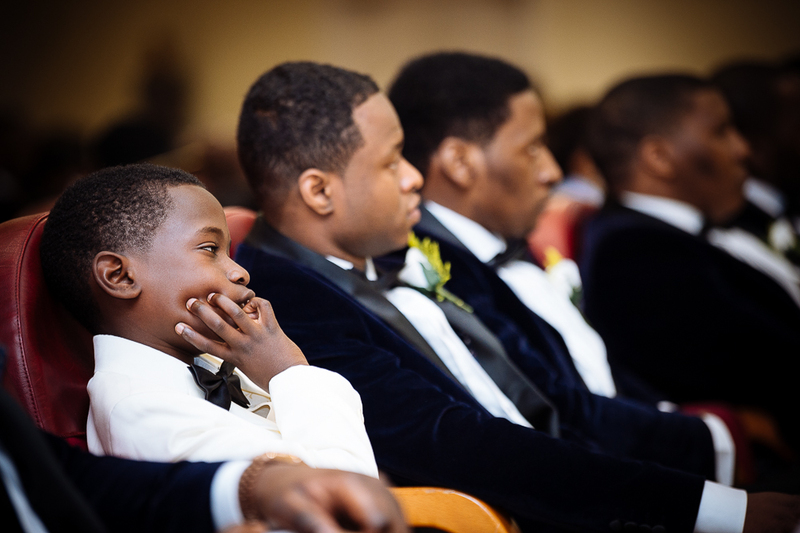 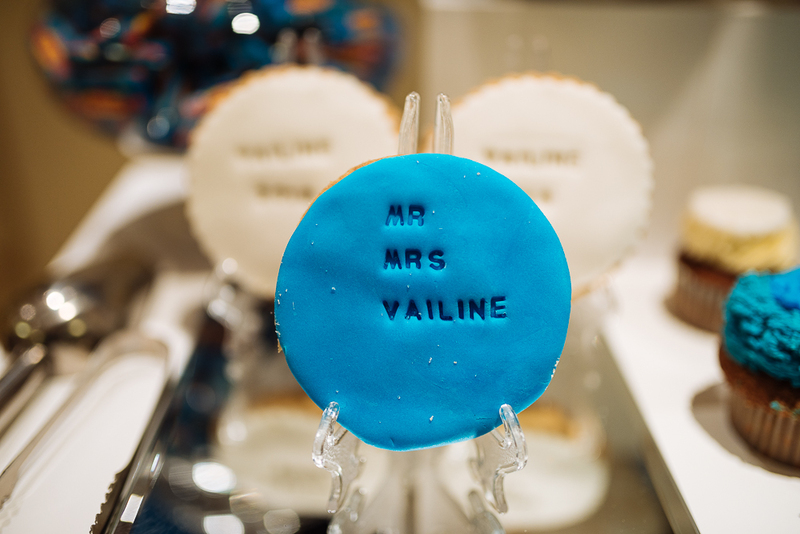 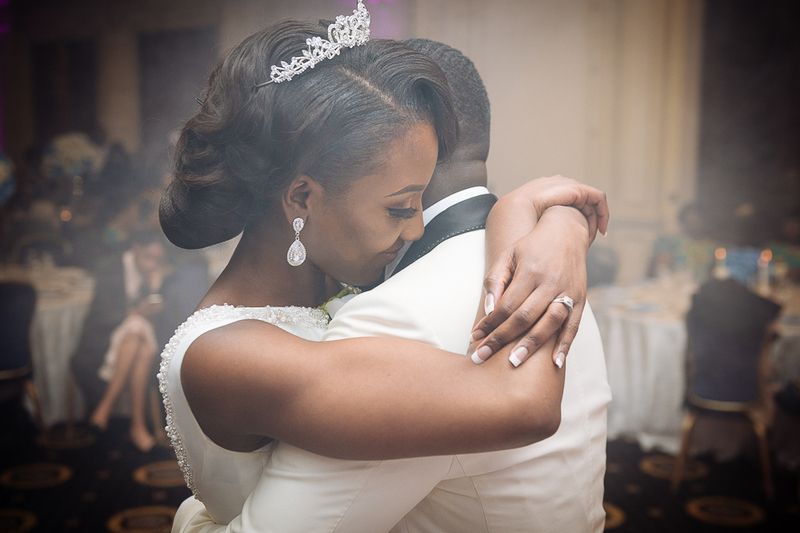 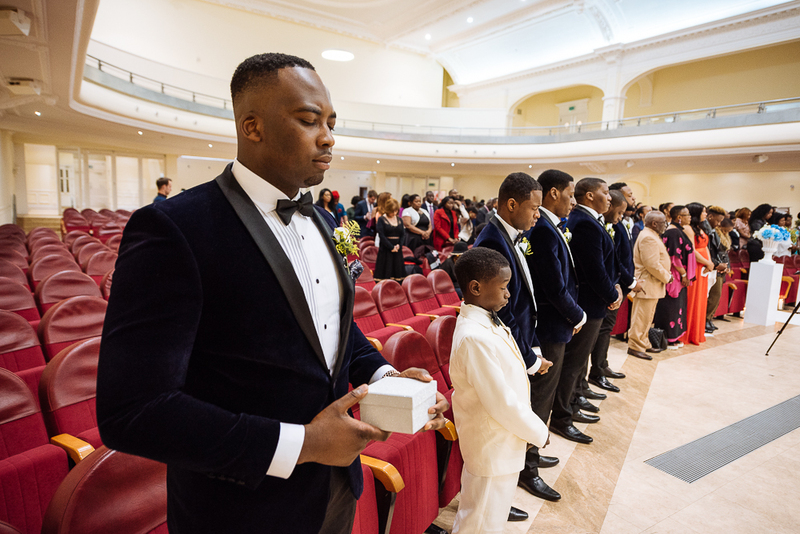 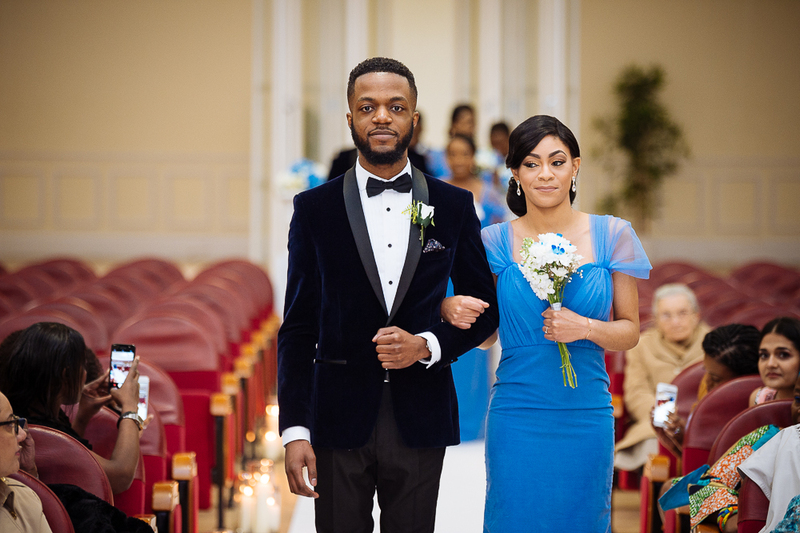 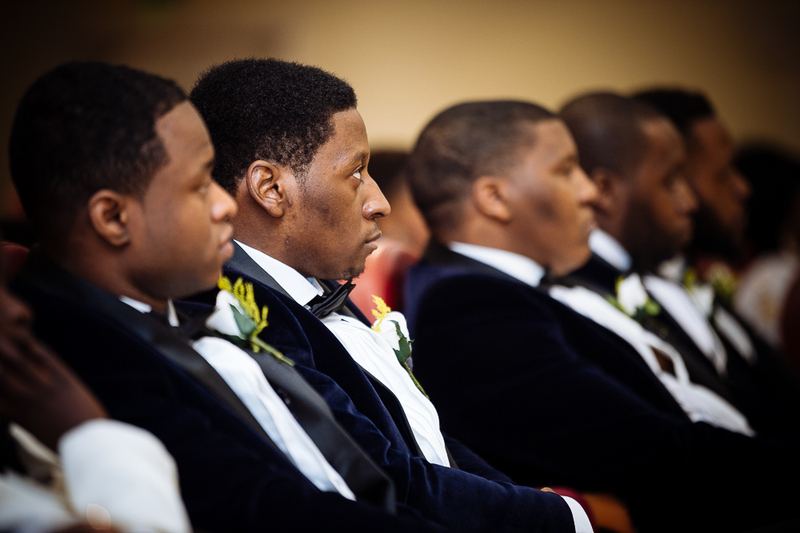 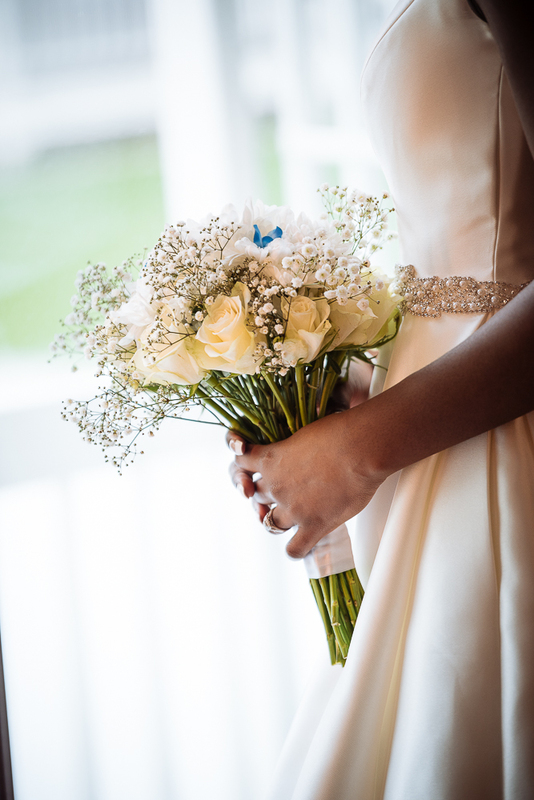 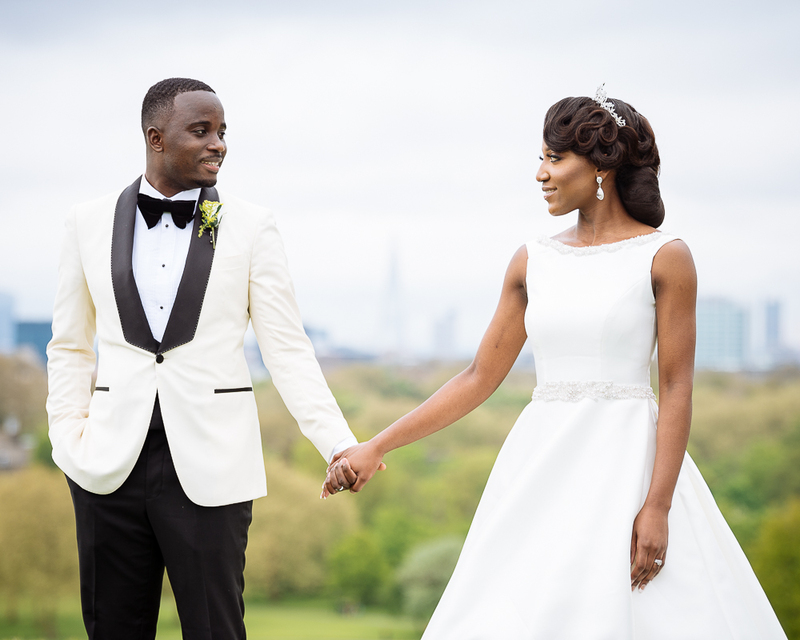 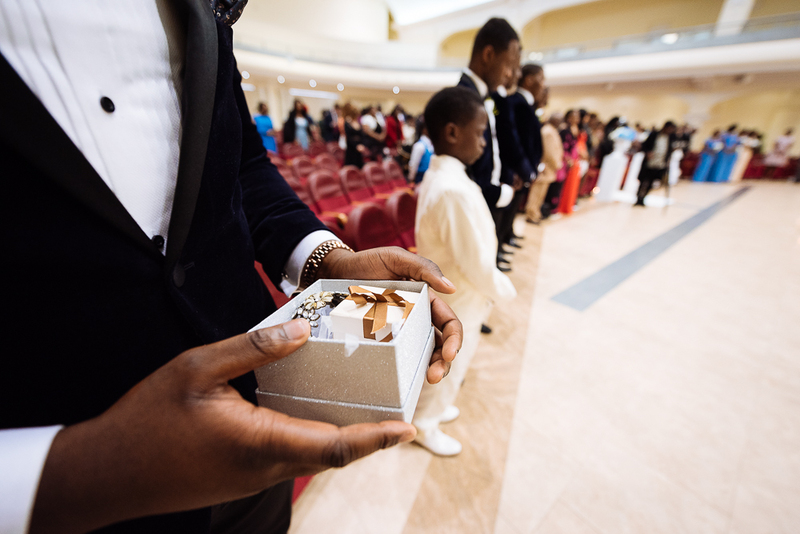 Back at the end of April we had the pleasure to shoot Van and Micheline’s wedding day. 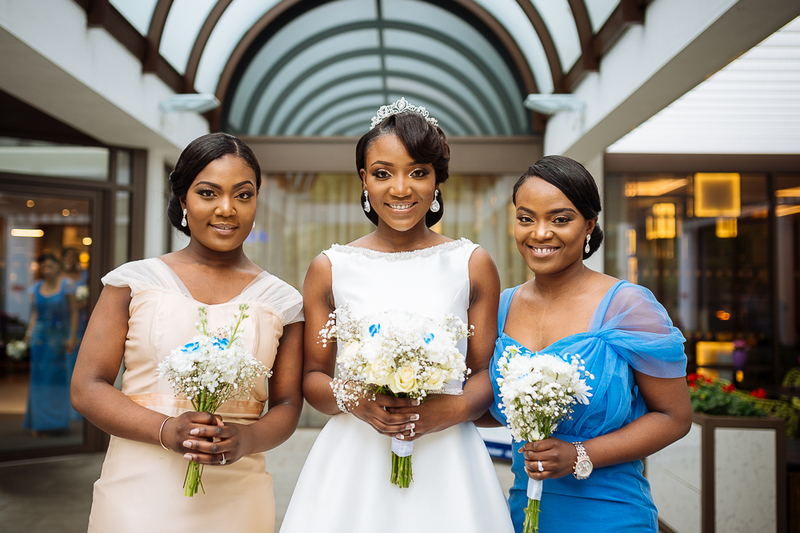 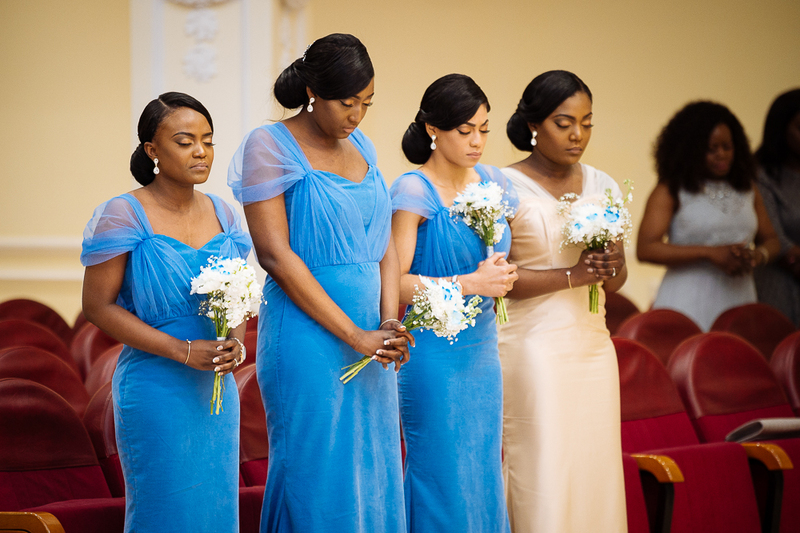 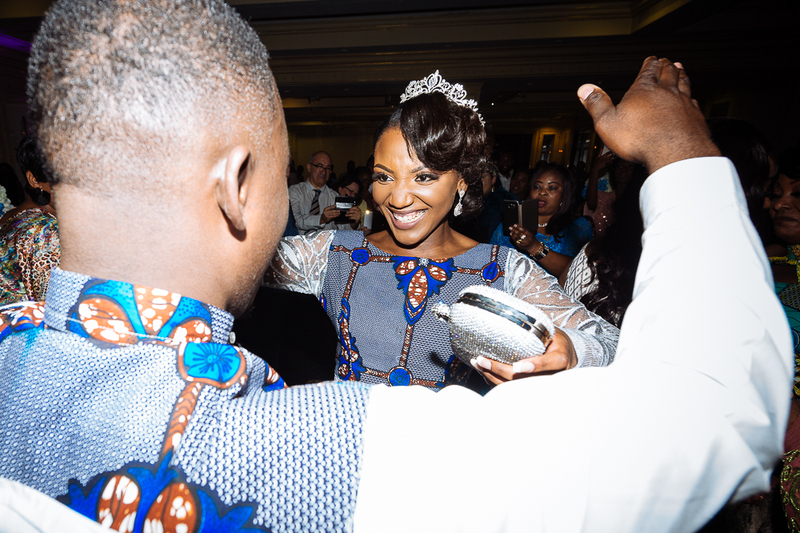 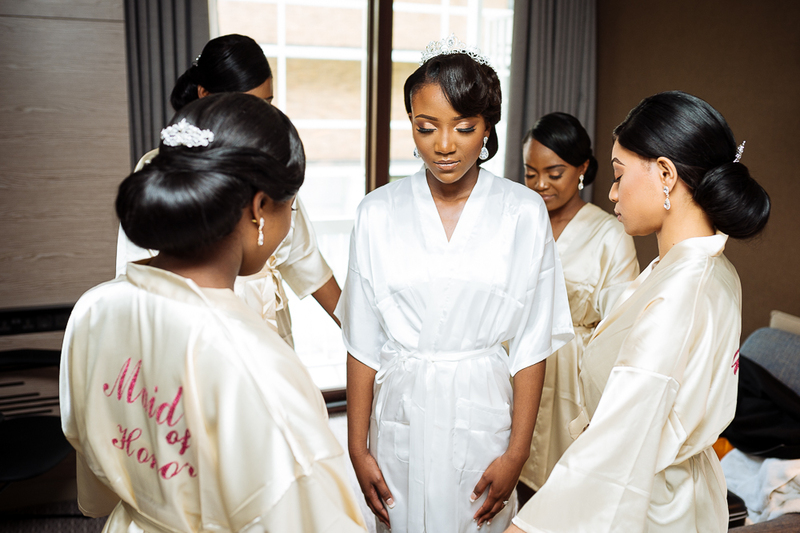 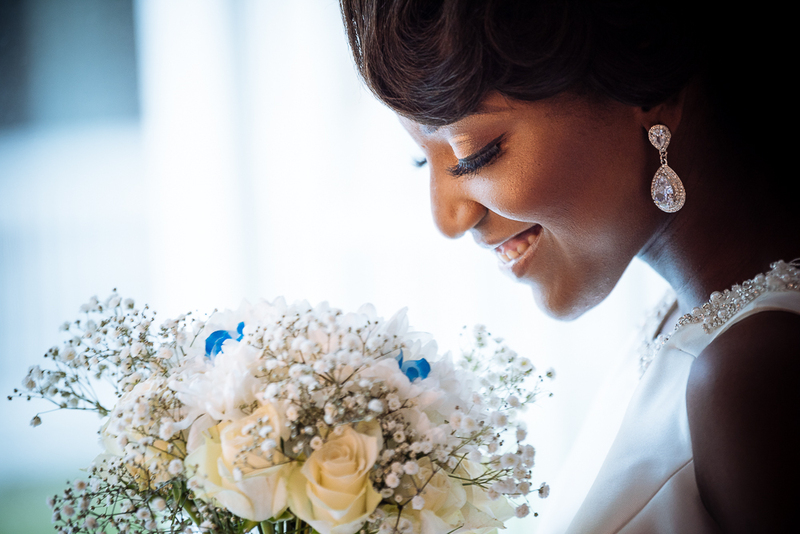 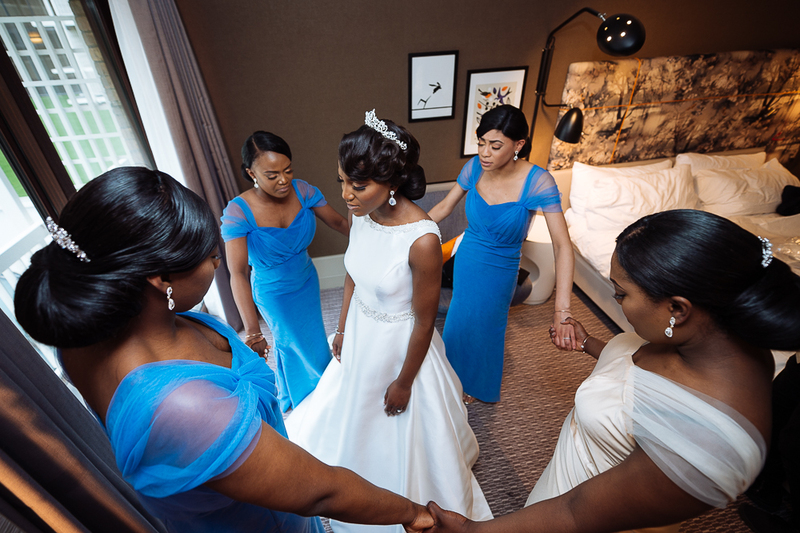 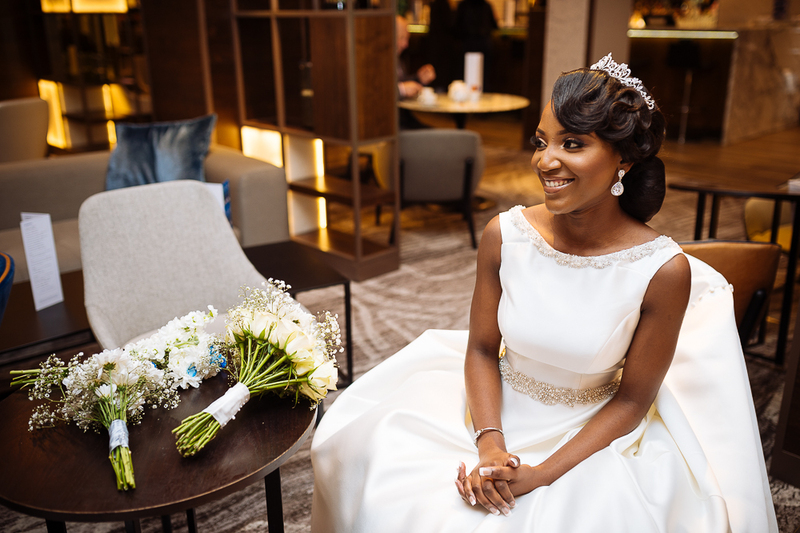 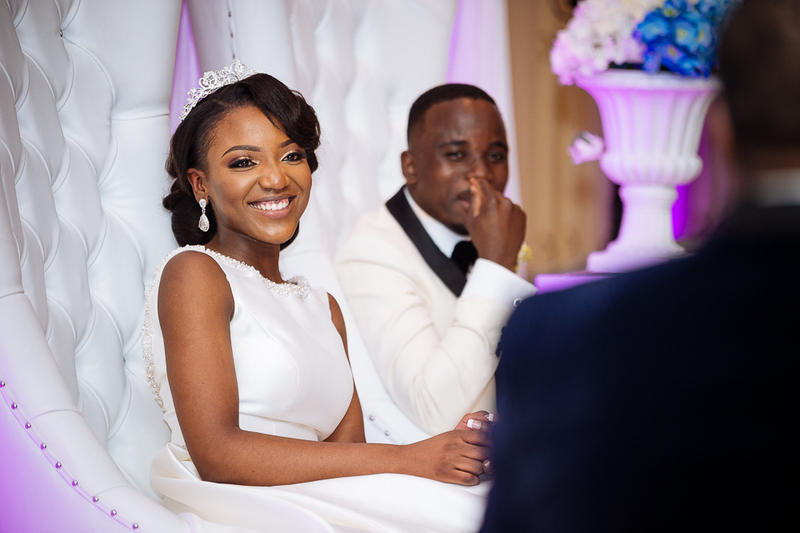 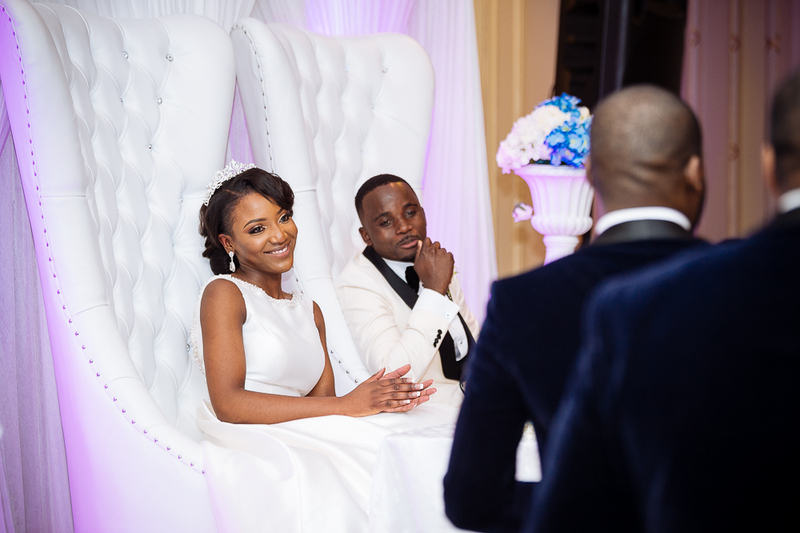 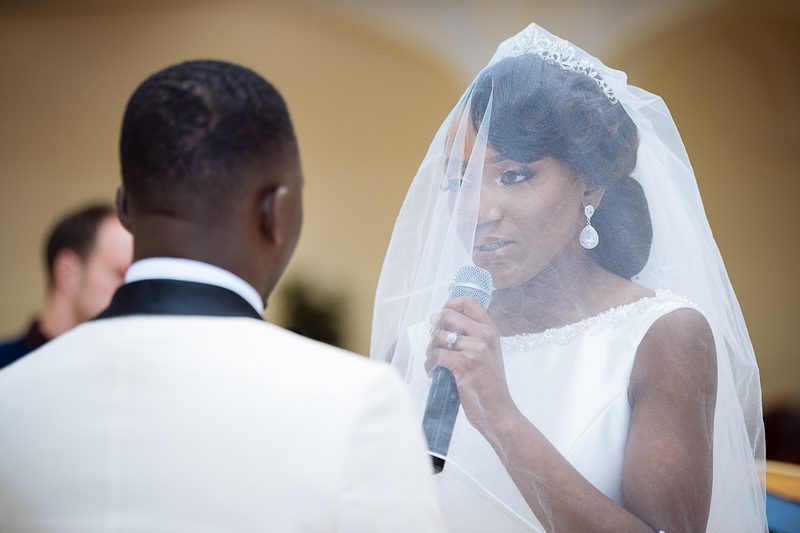 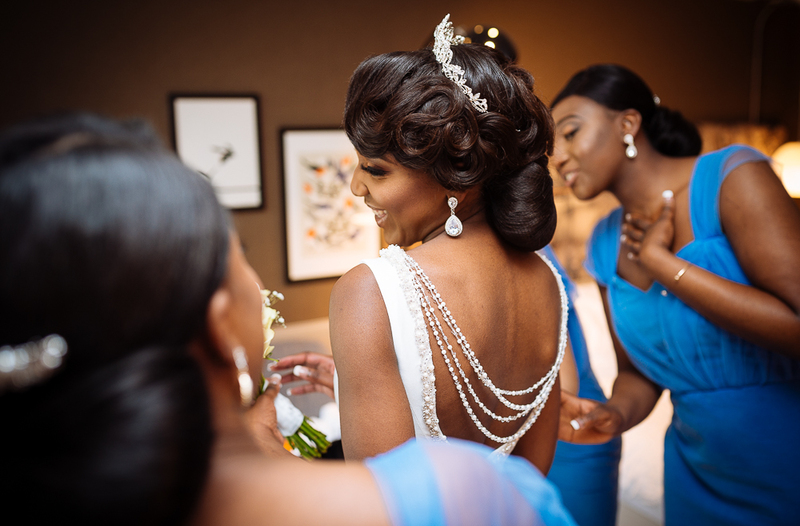 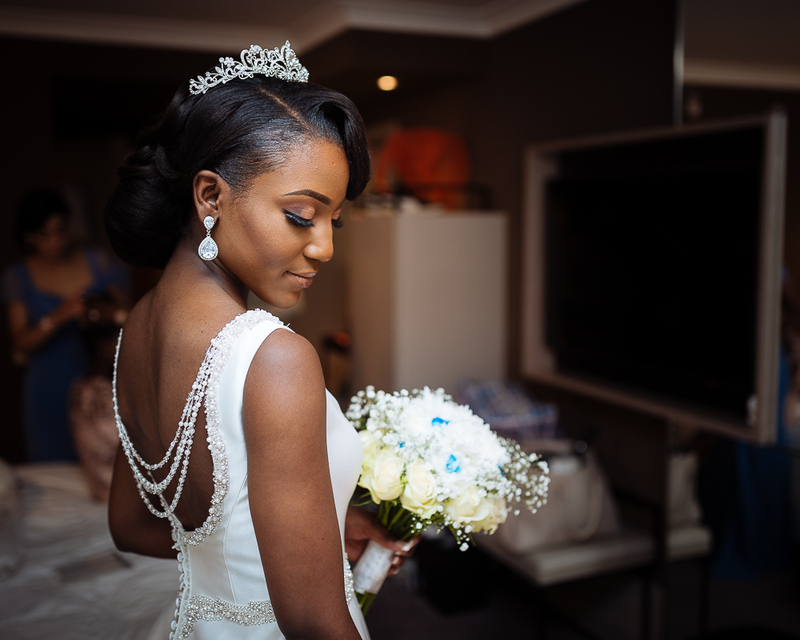 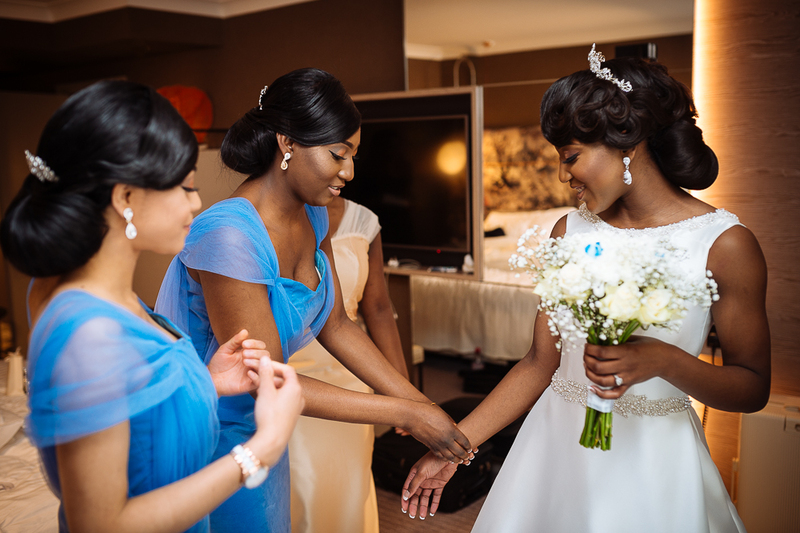 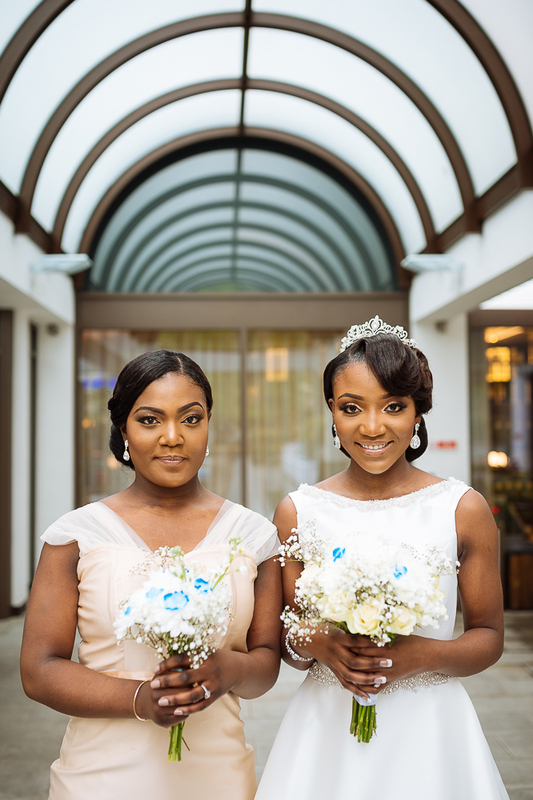 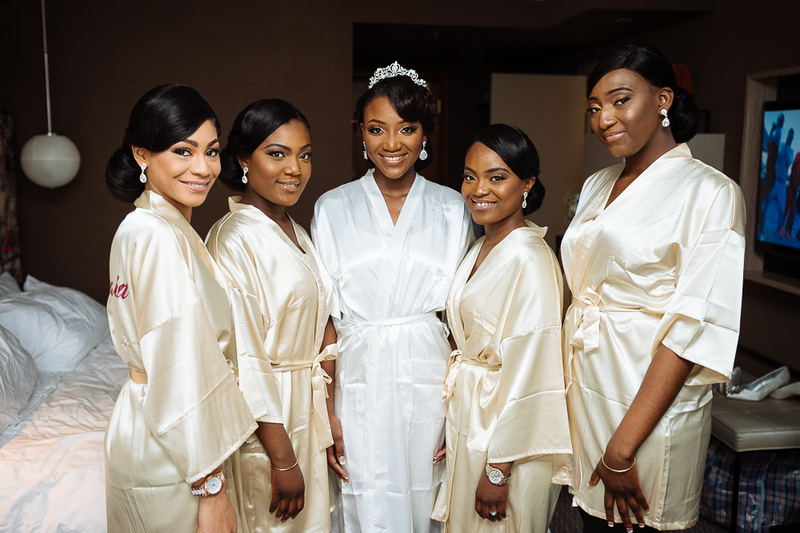 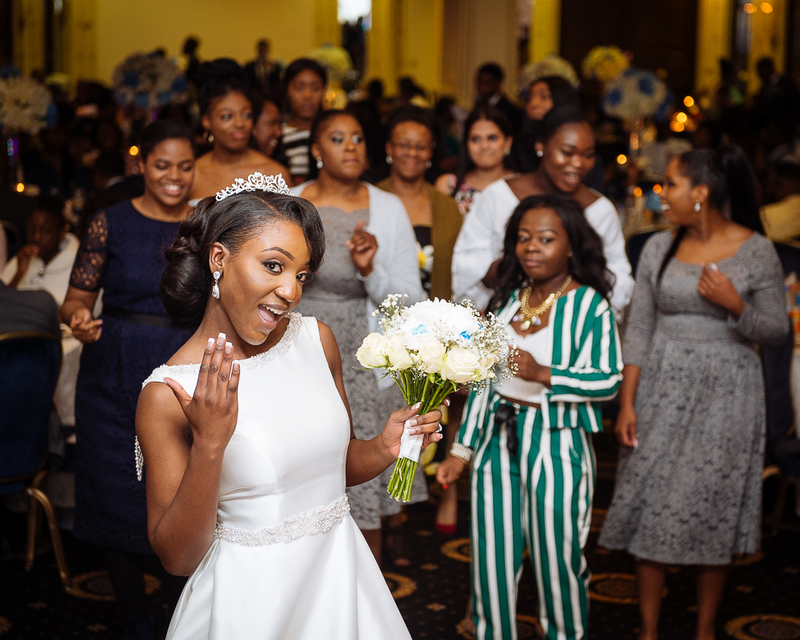 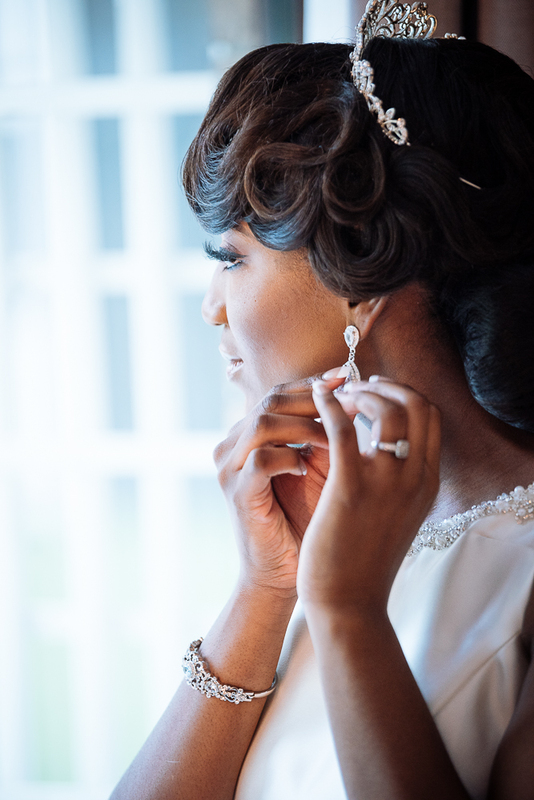 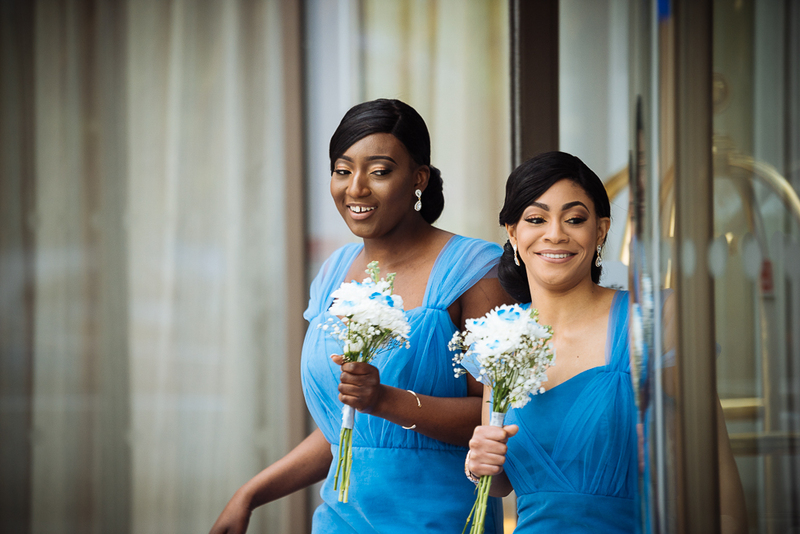 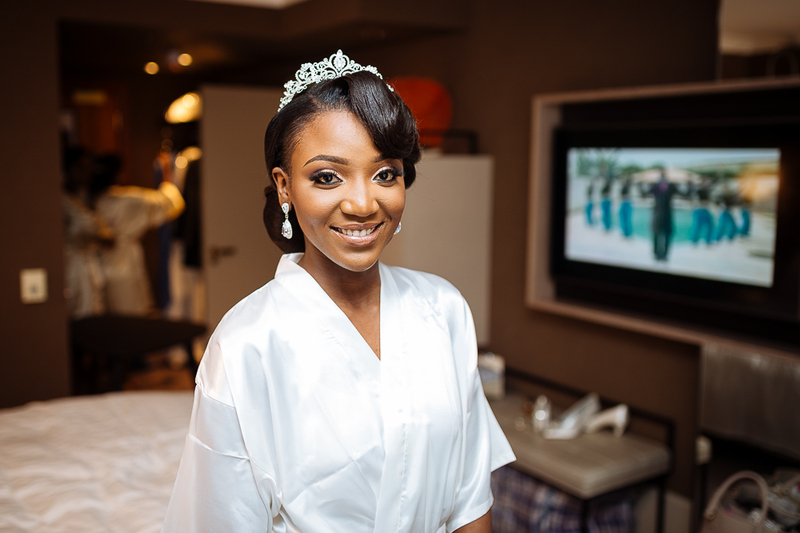 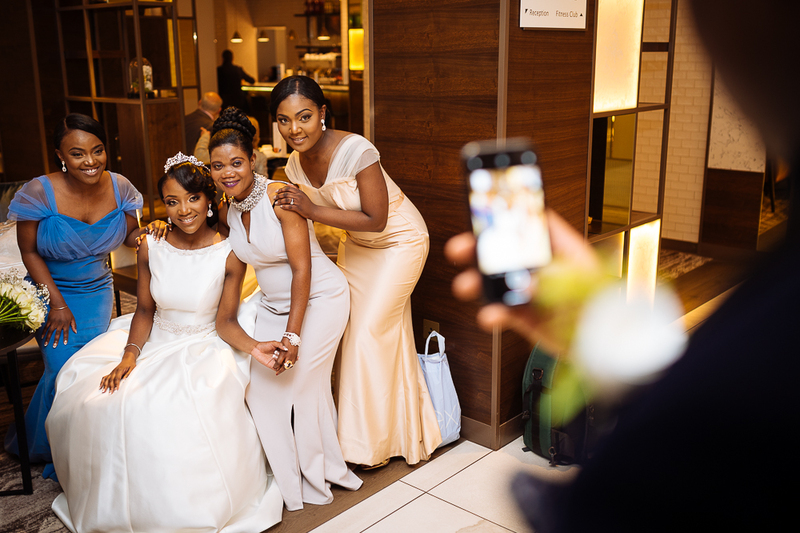 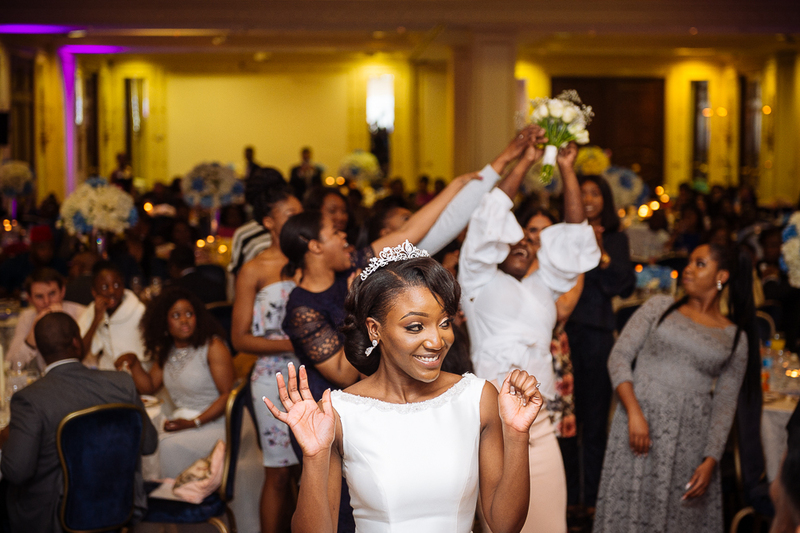 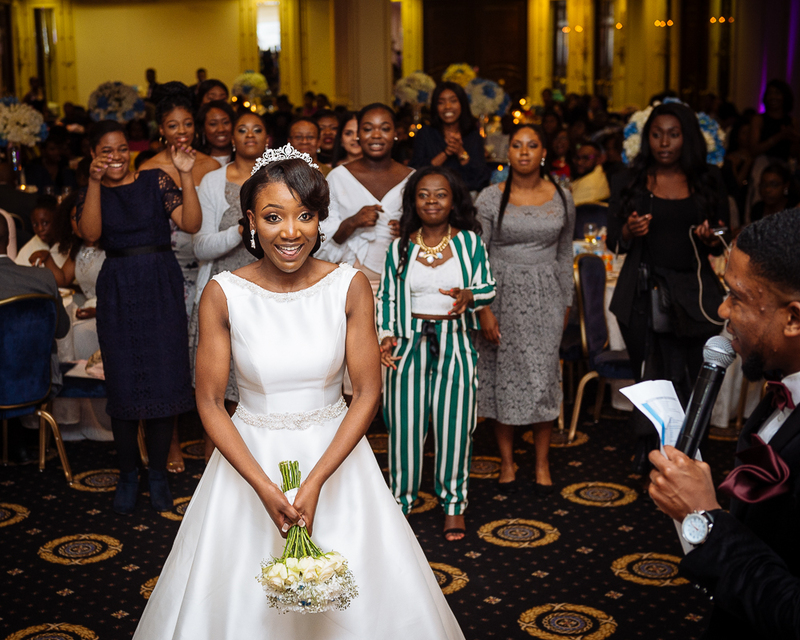 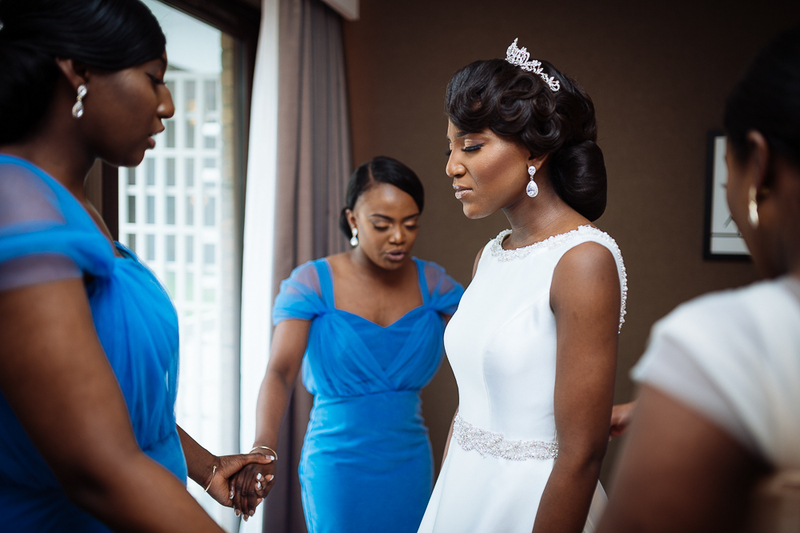 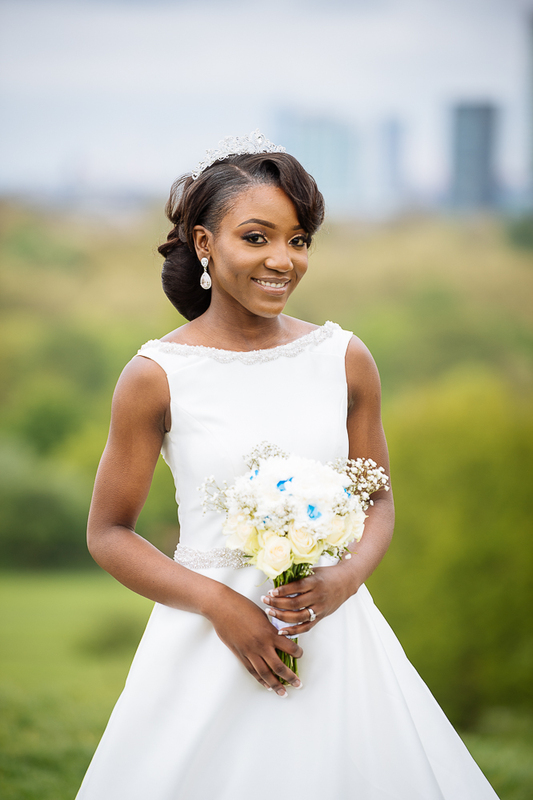 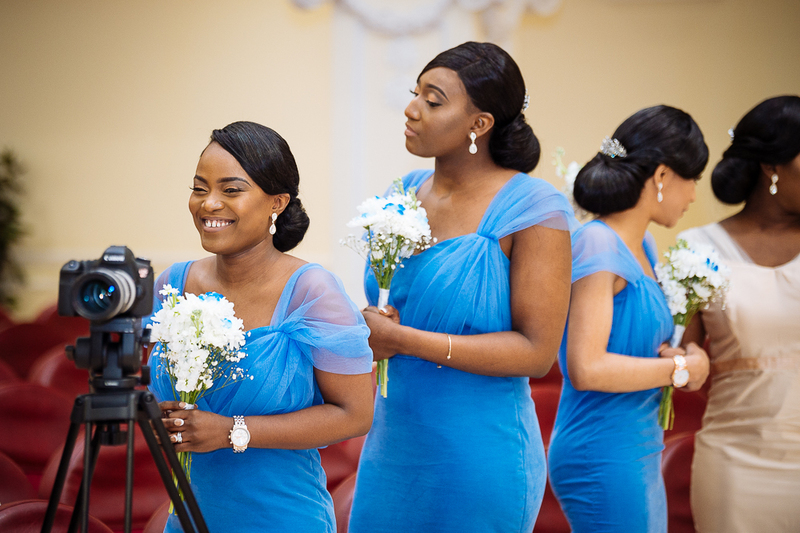 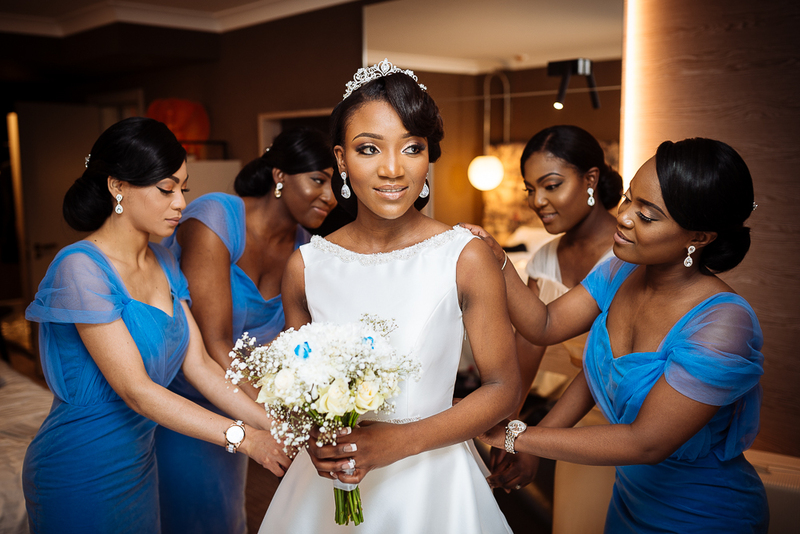 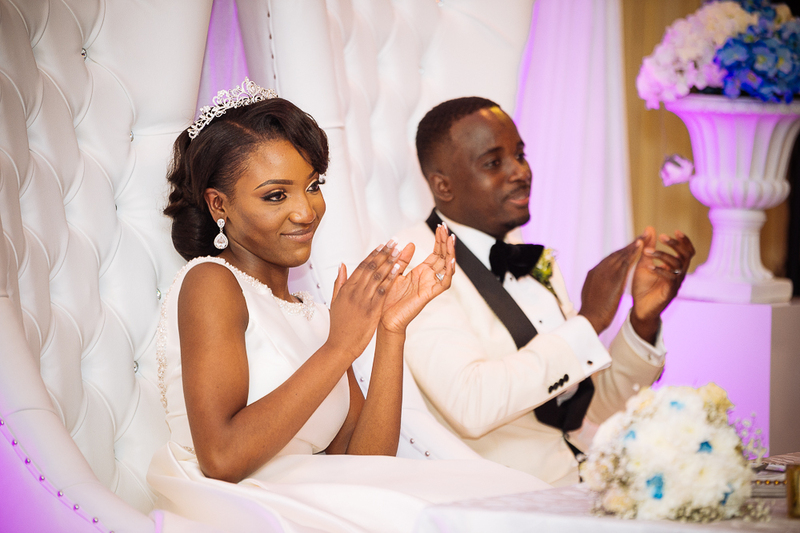 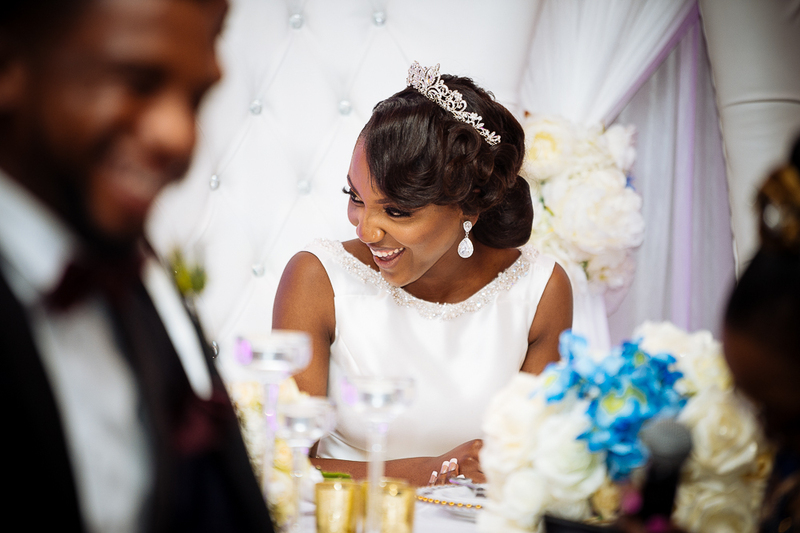 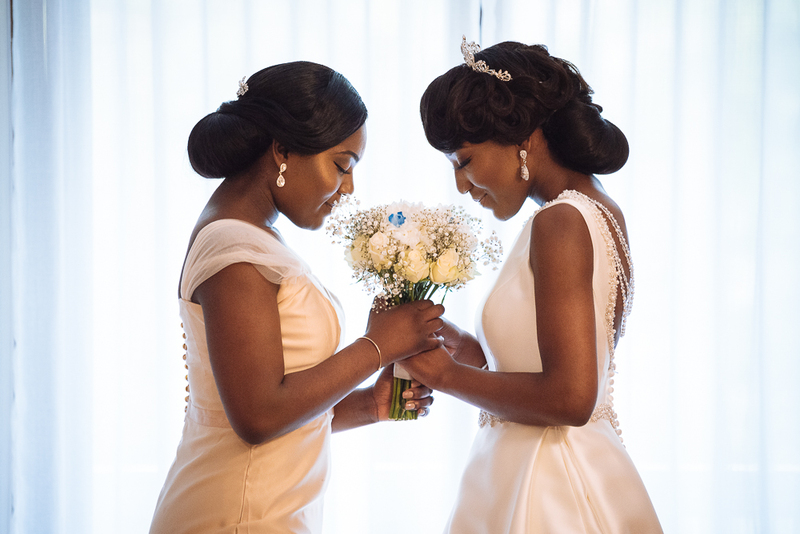 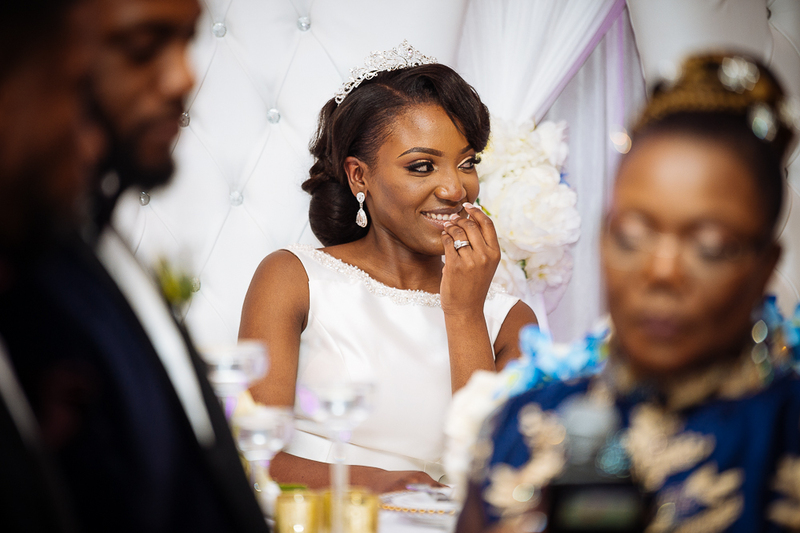 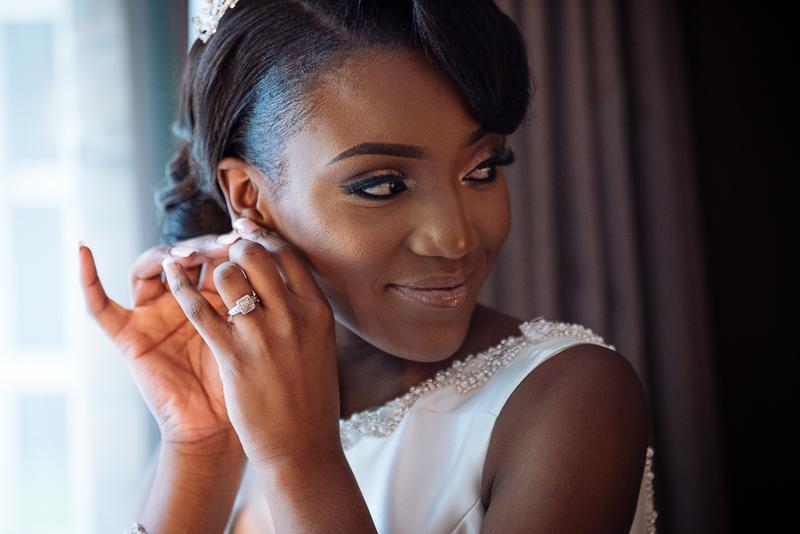 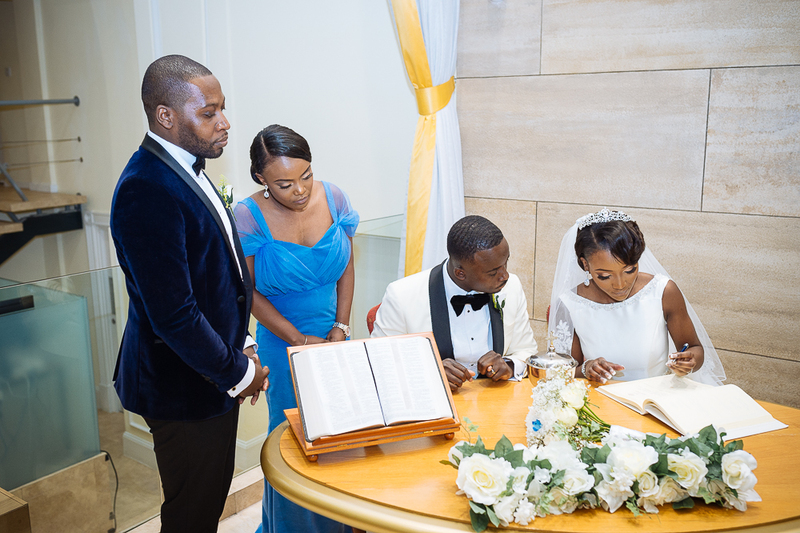 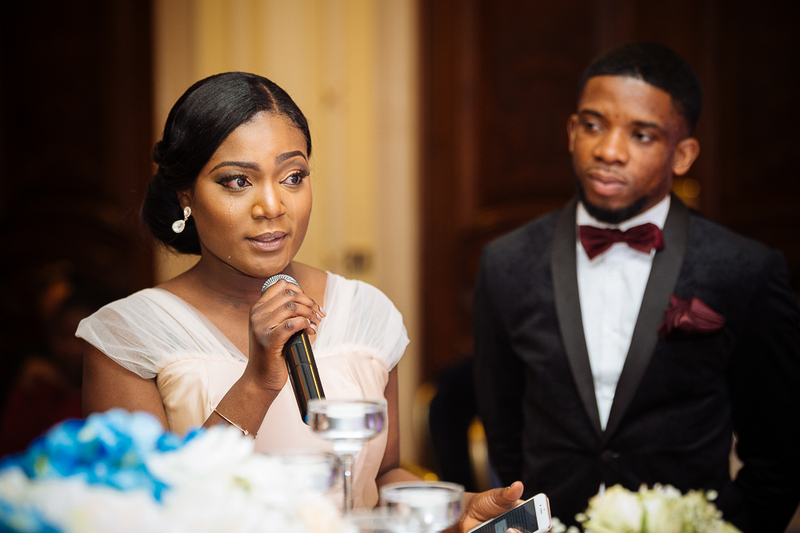 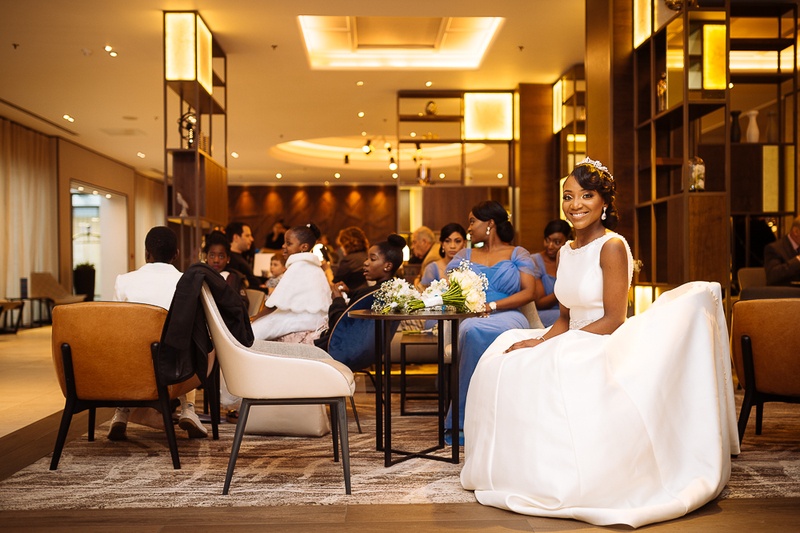 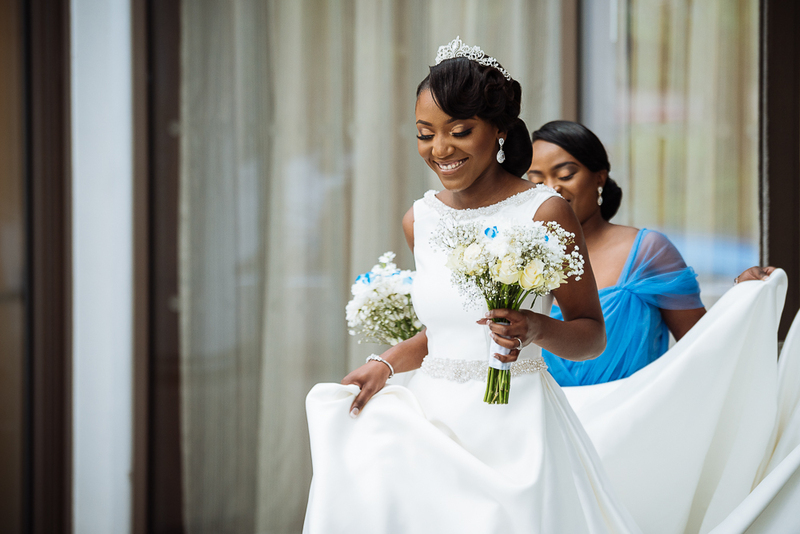 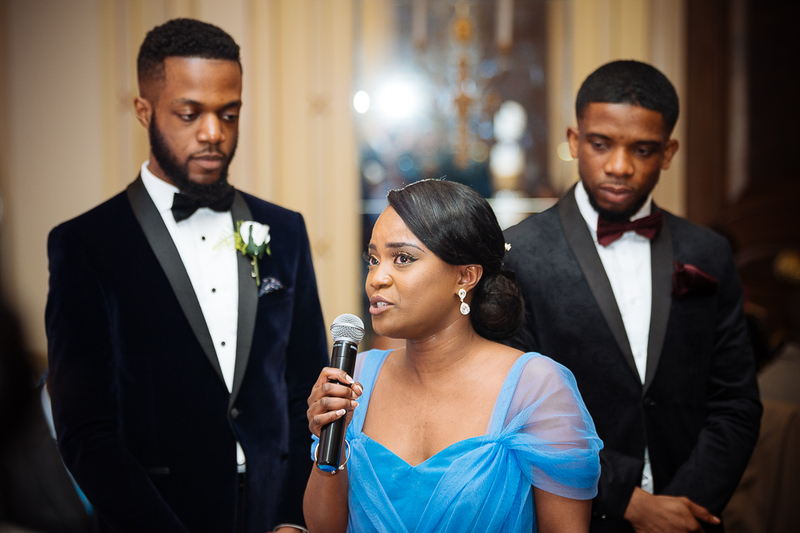 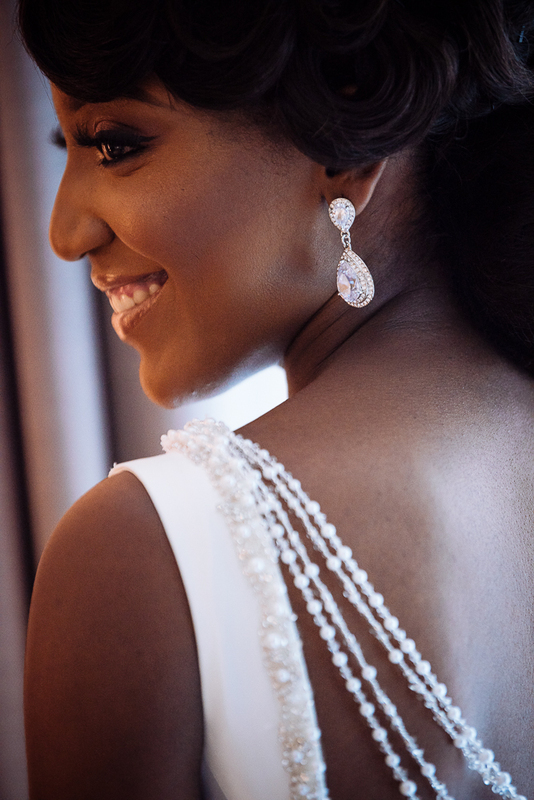 The bride prepped at The Marriot Regents Park, before making her way to Kilburn High Road where the ceremony was held at the UCKG Church. 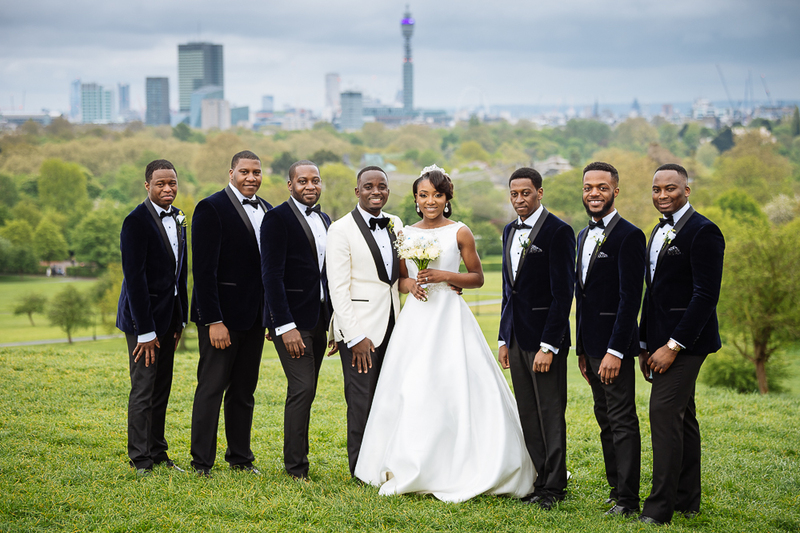 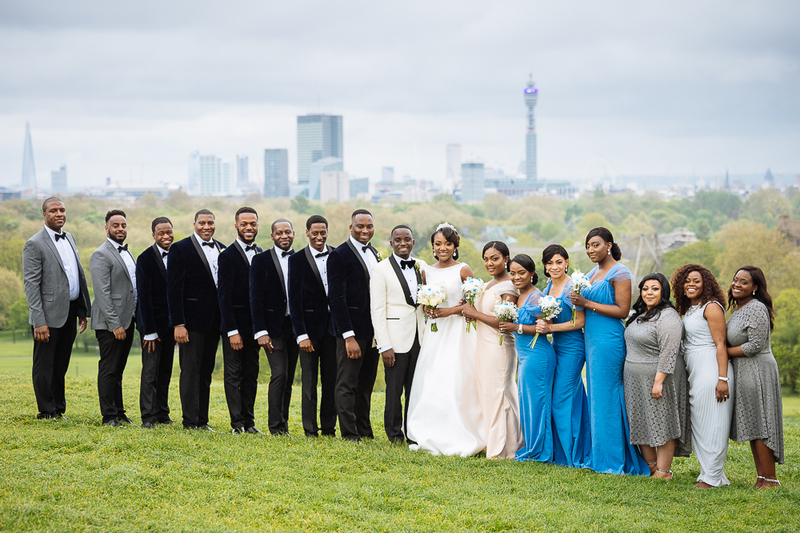 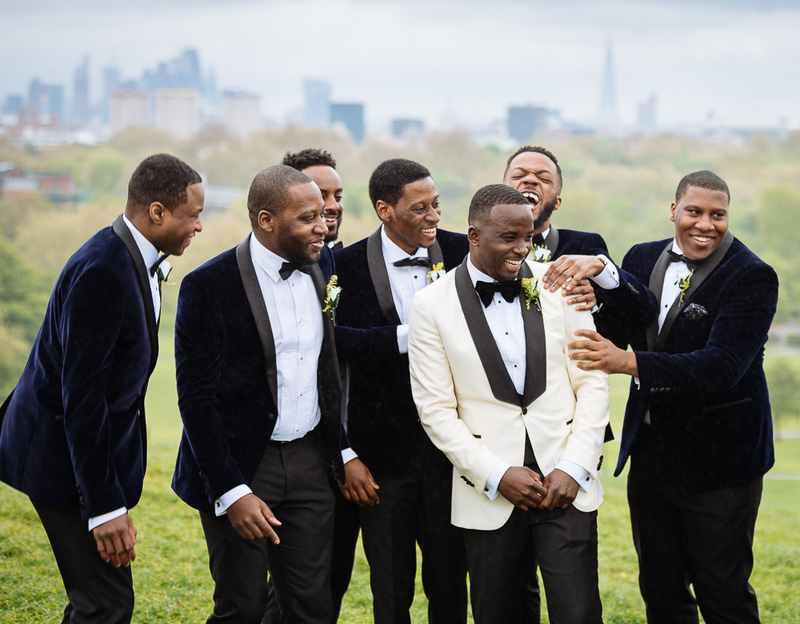 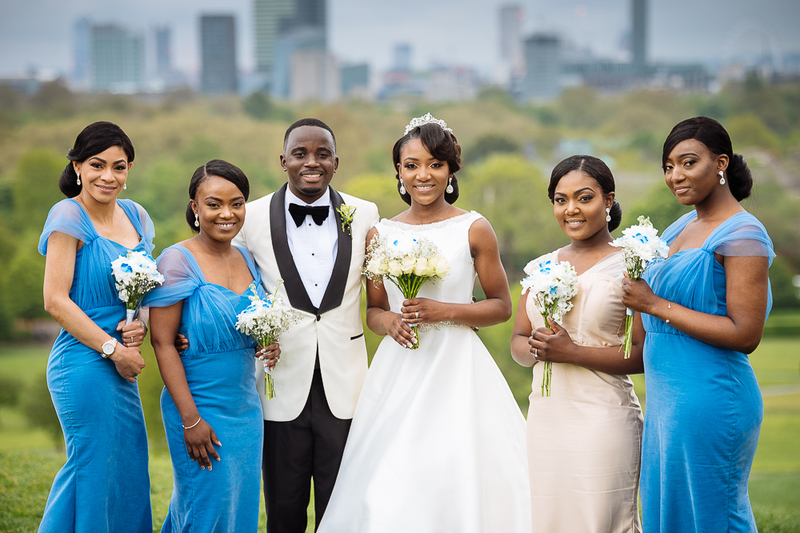 Following that we transported the Bridal party to Primrose Hill at the top of Regents Park for photographs, the weather wasn’t great but the rain held off just long enough for us to get the shots. 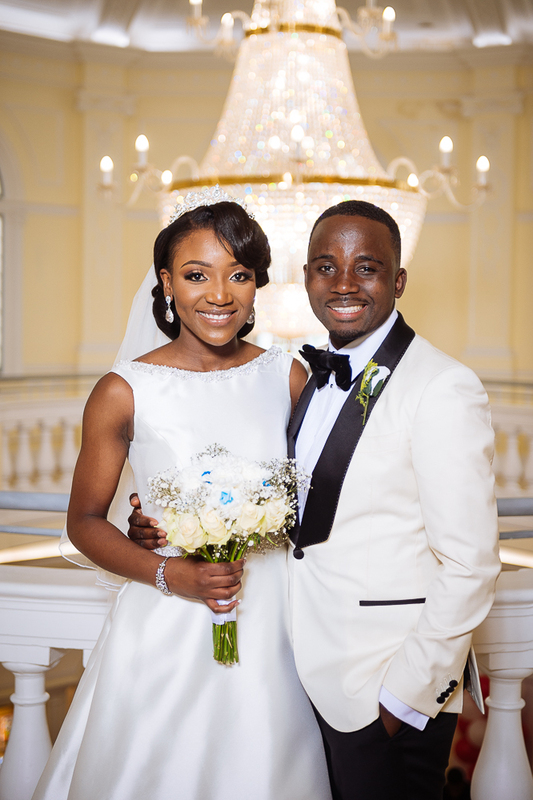 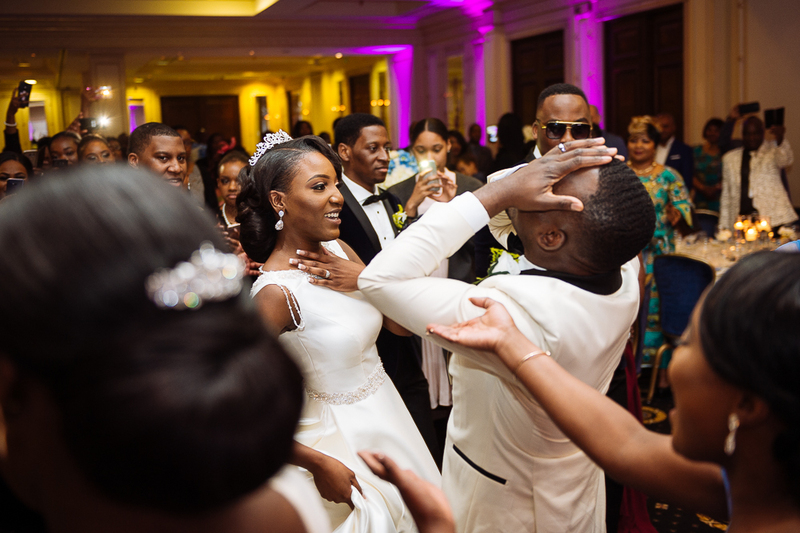 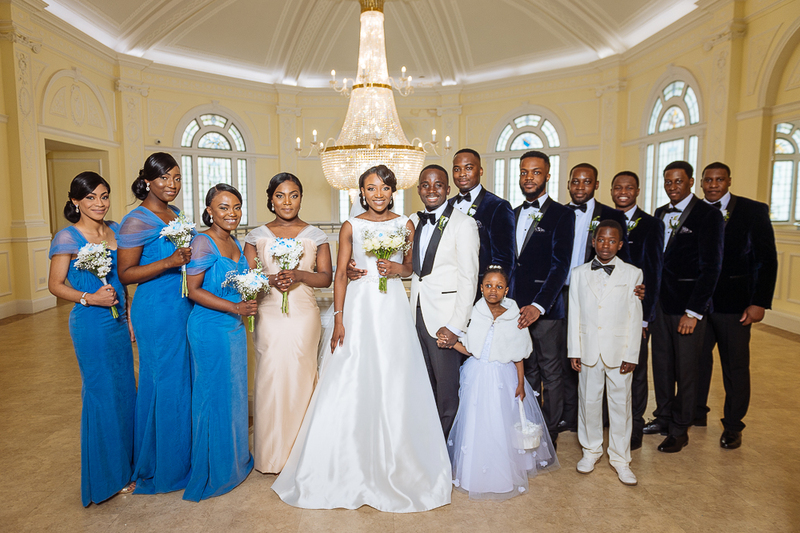 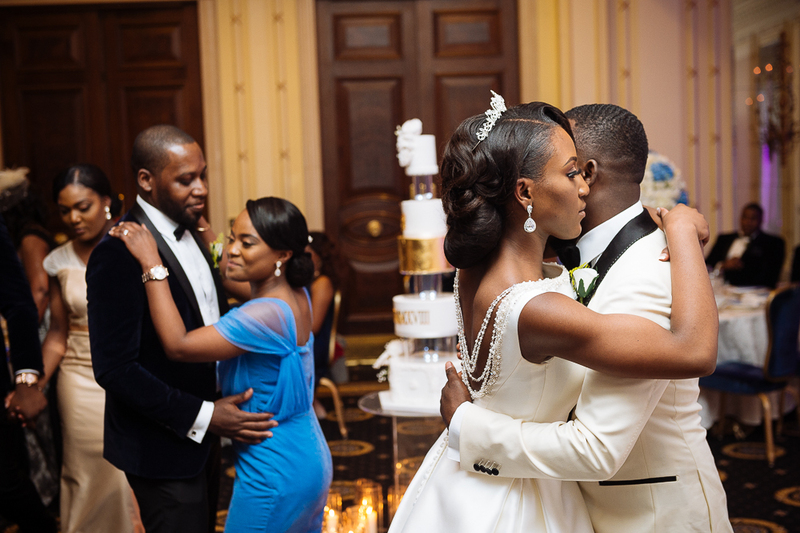 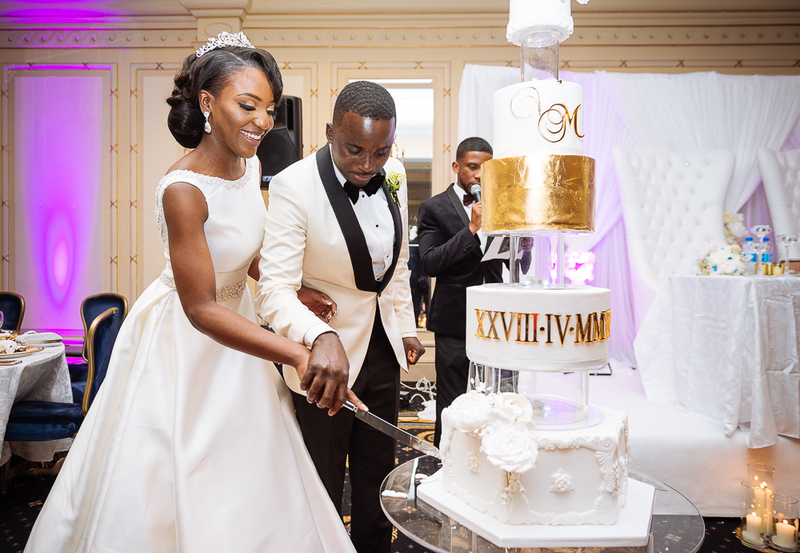 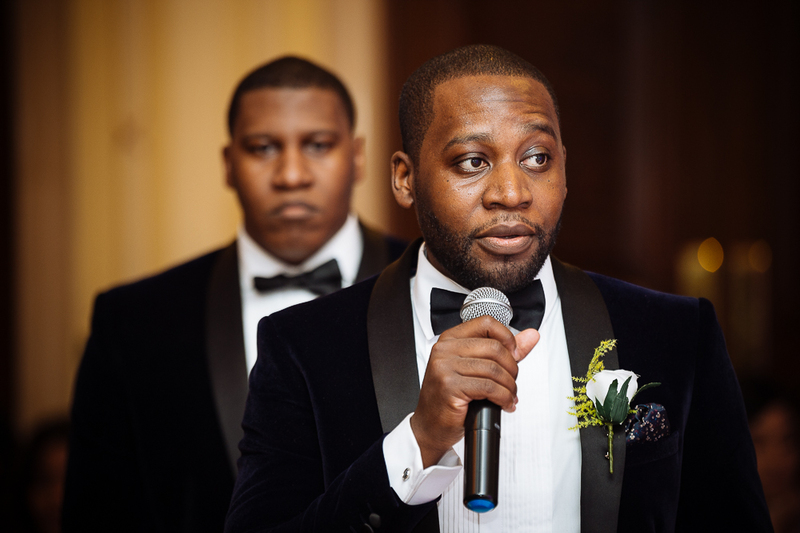 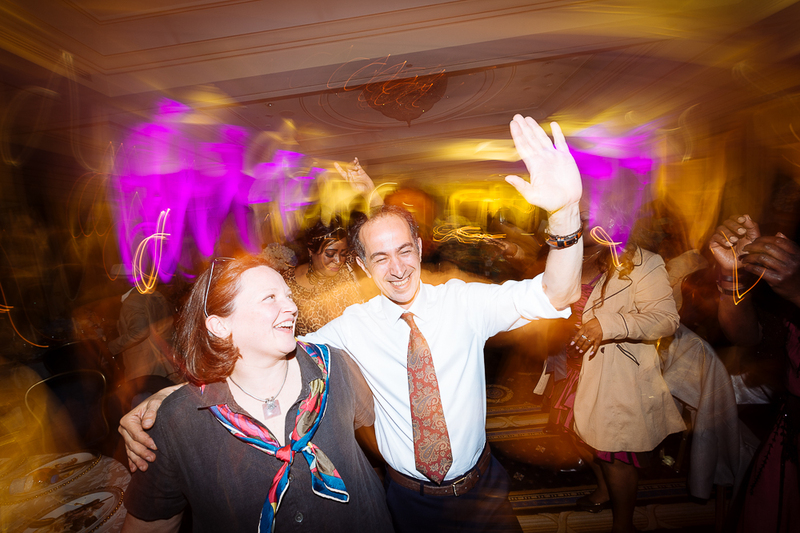 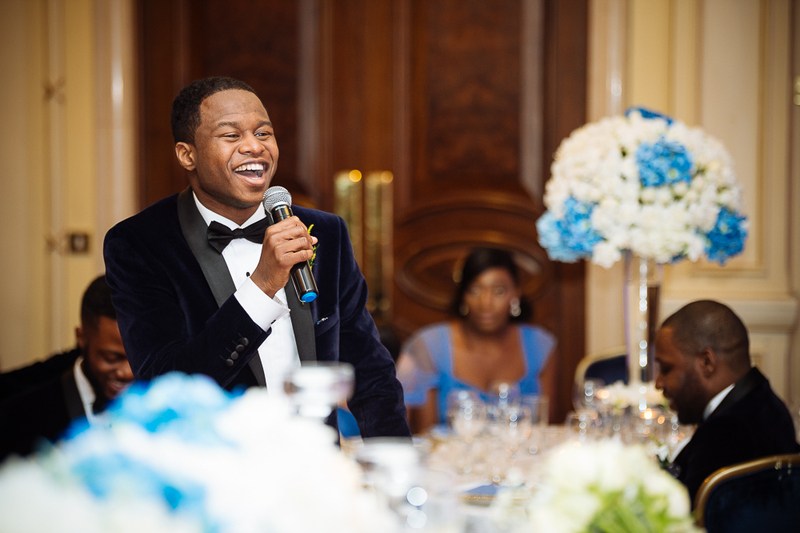 The it was down to The Millennium Hotel in Mayfair for the big wedding reception. 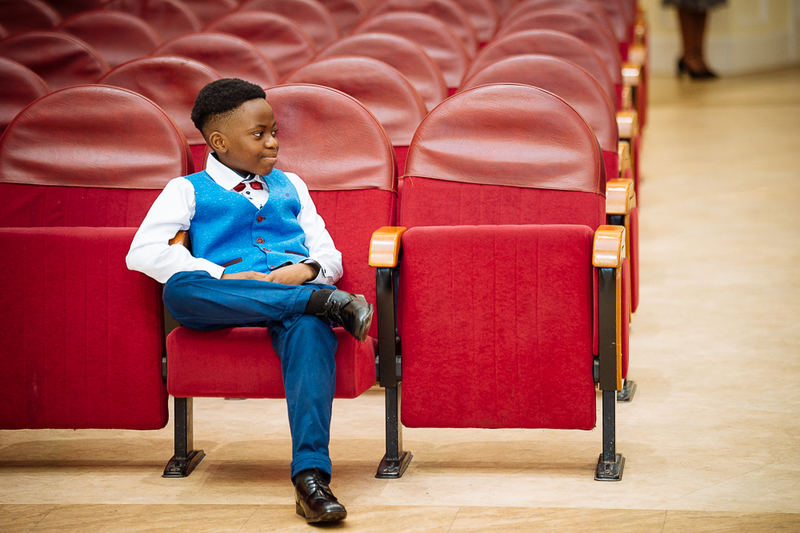 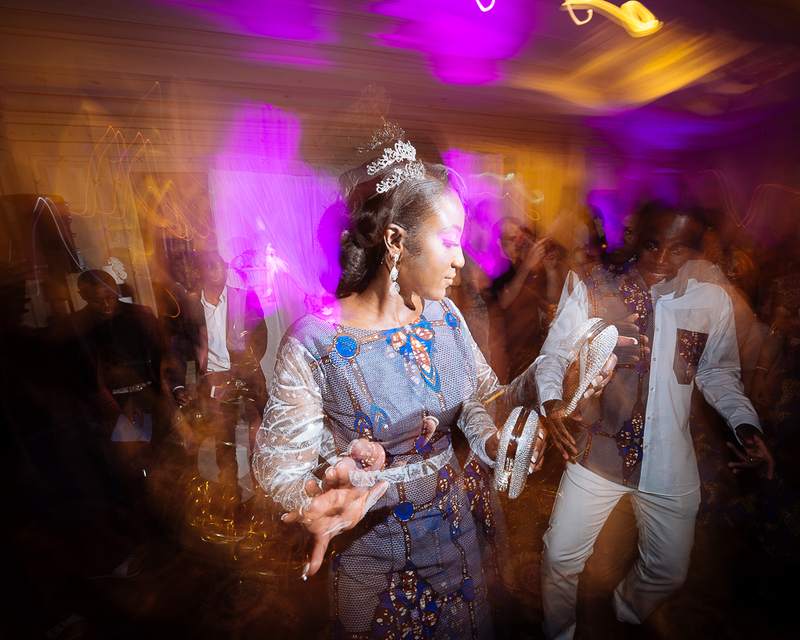 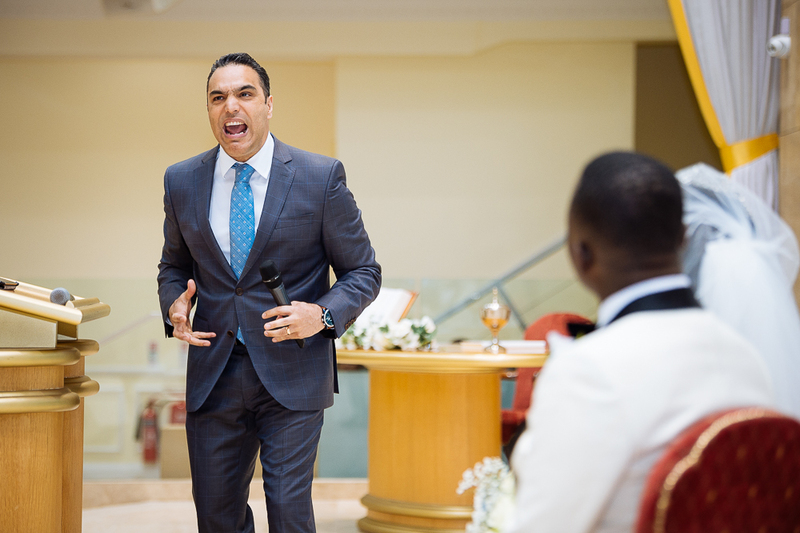 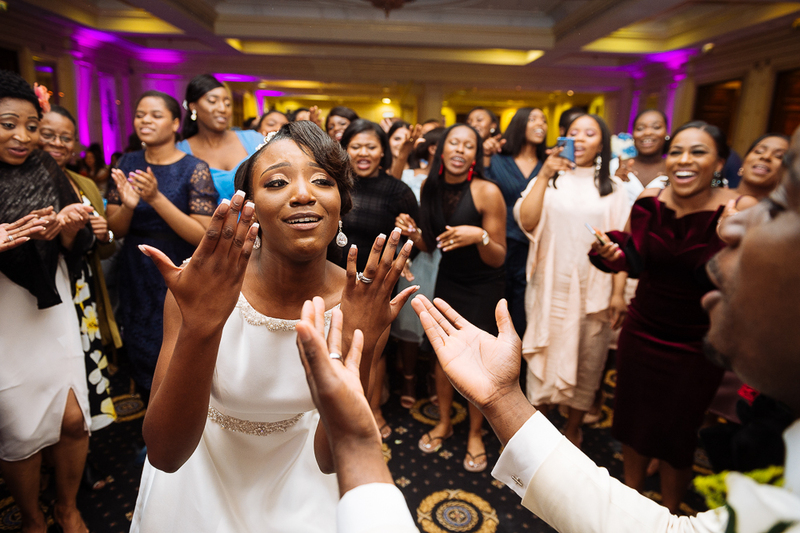 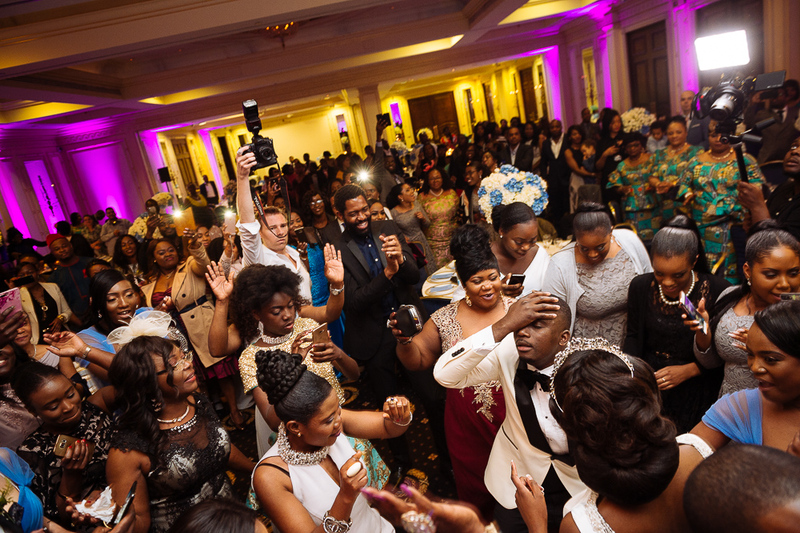 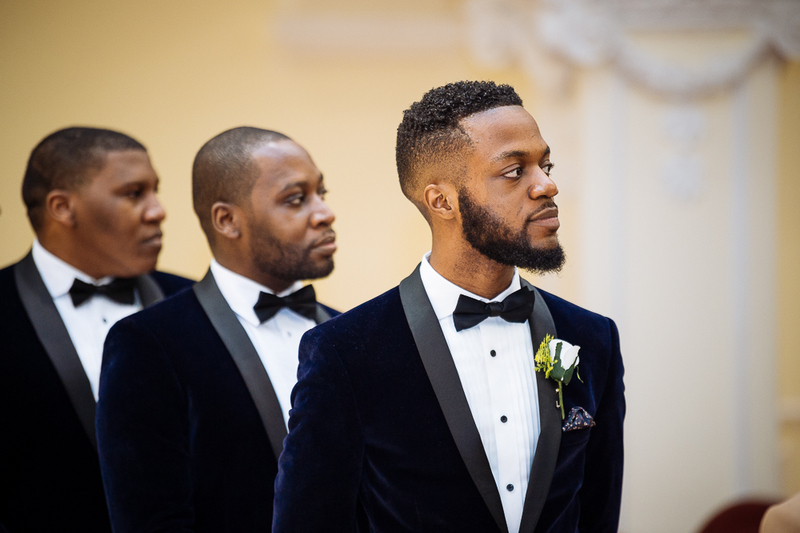 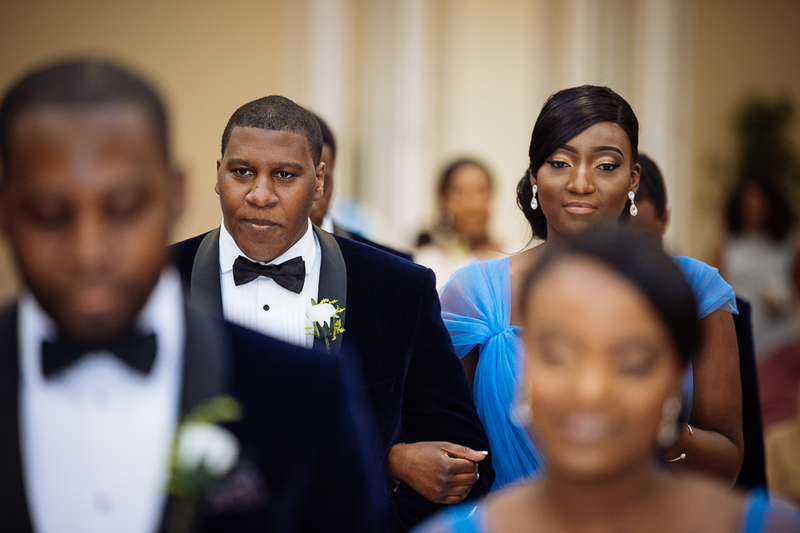 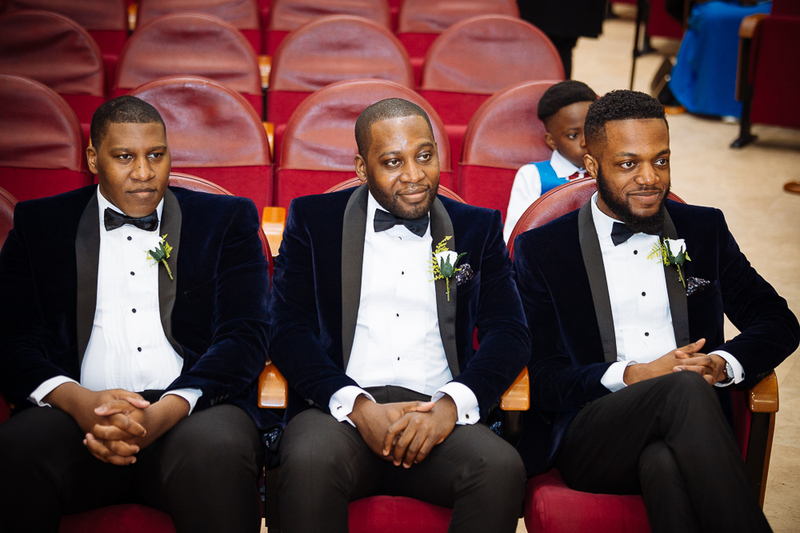 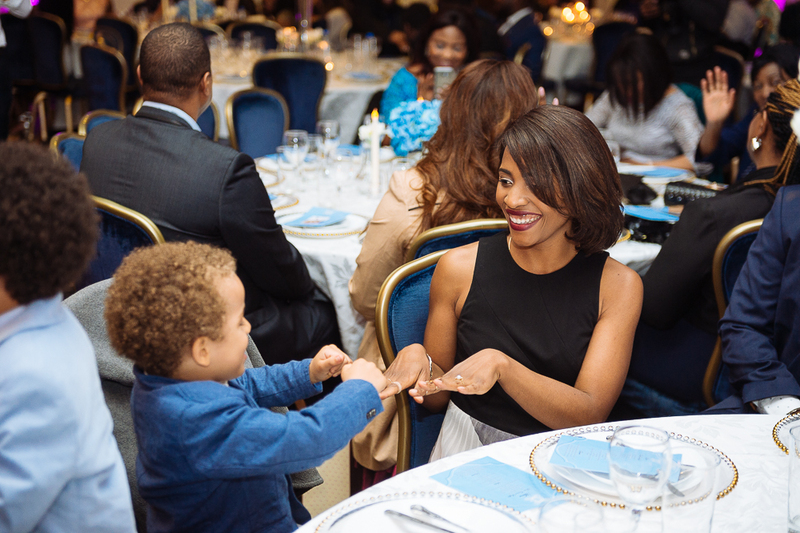 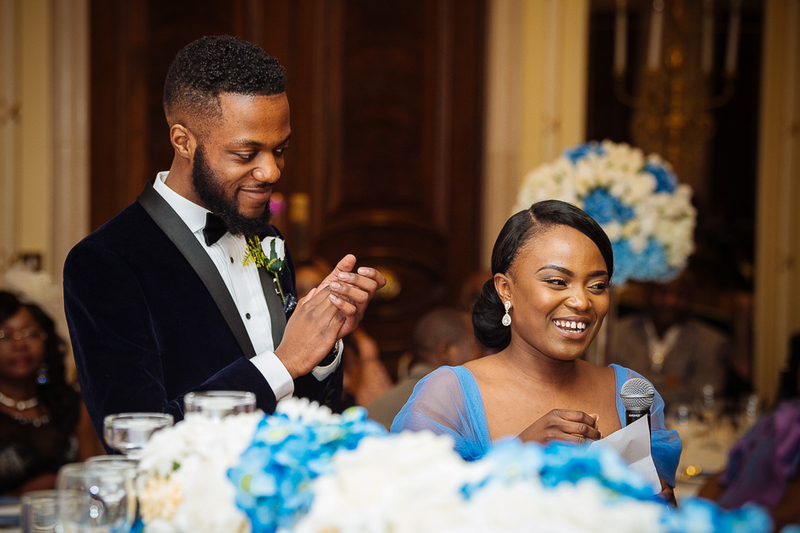 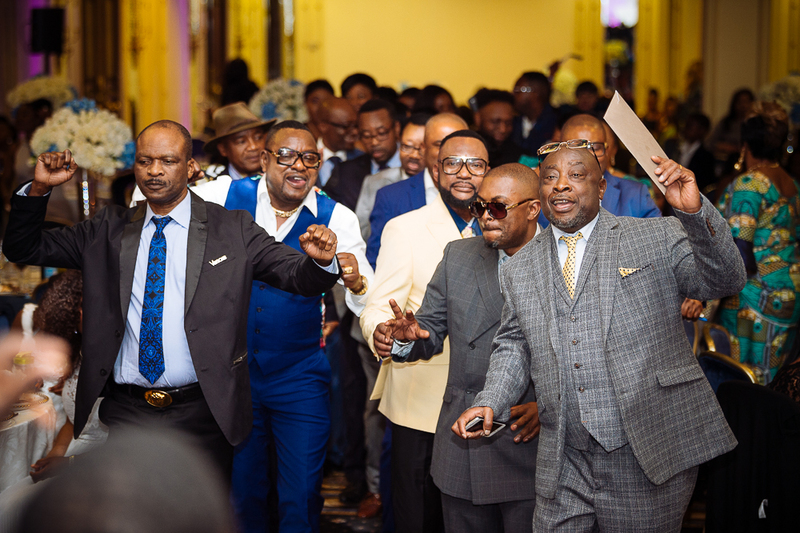 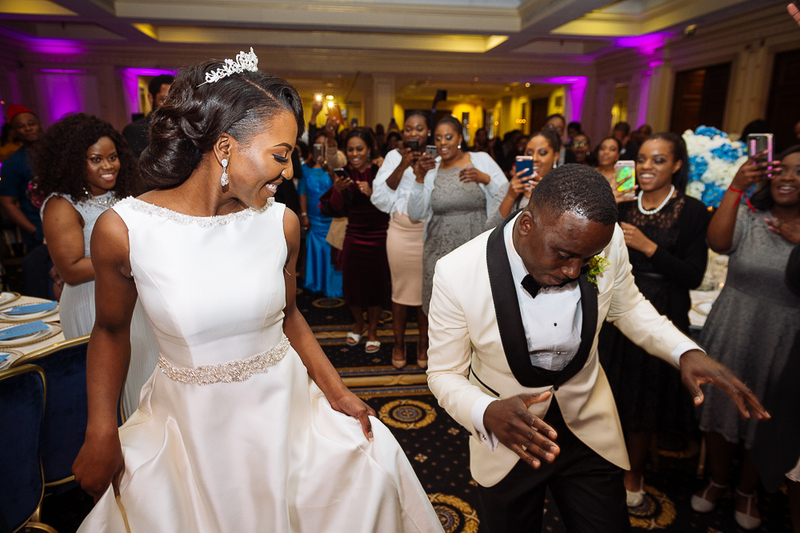 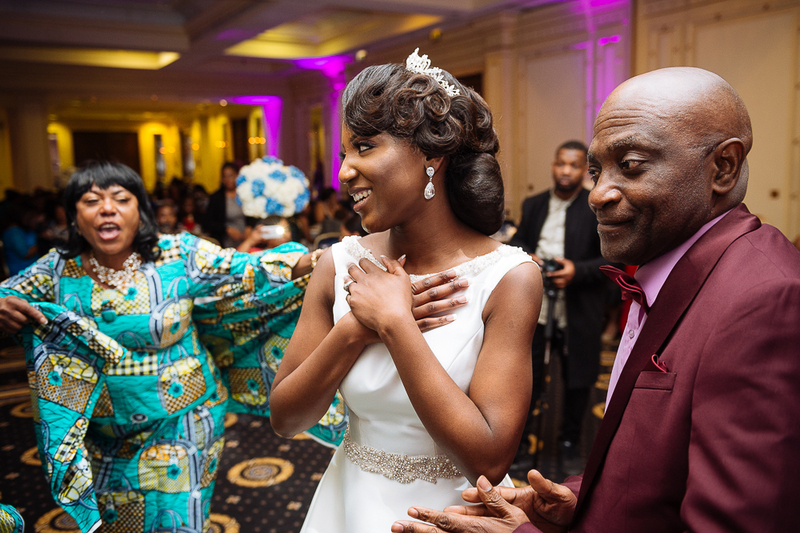 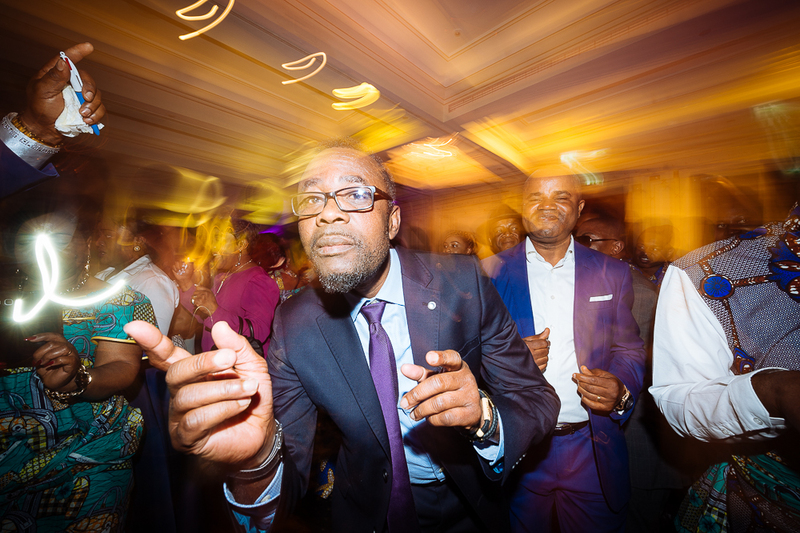 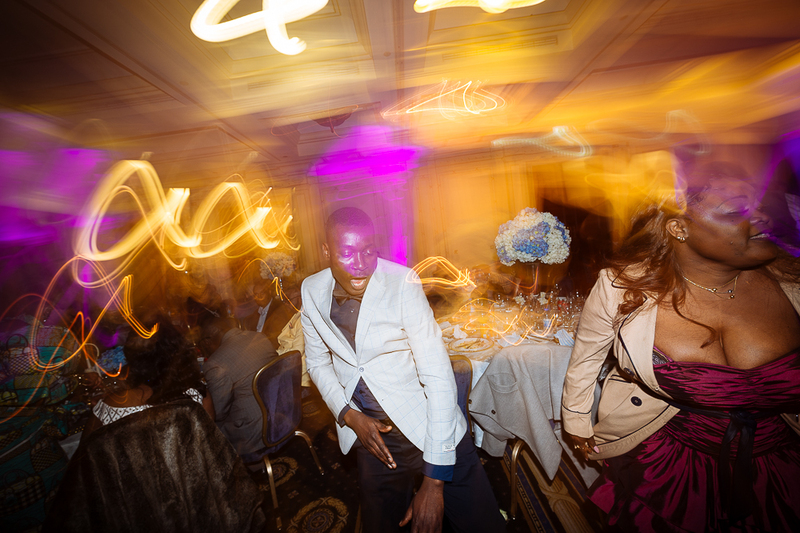 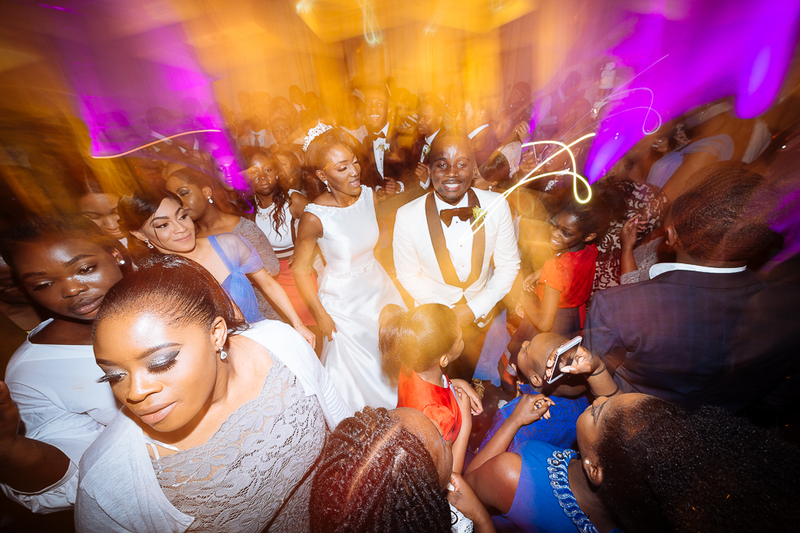 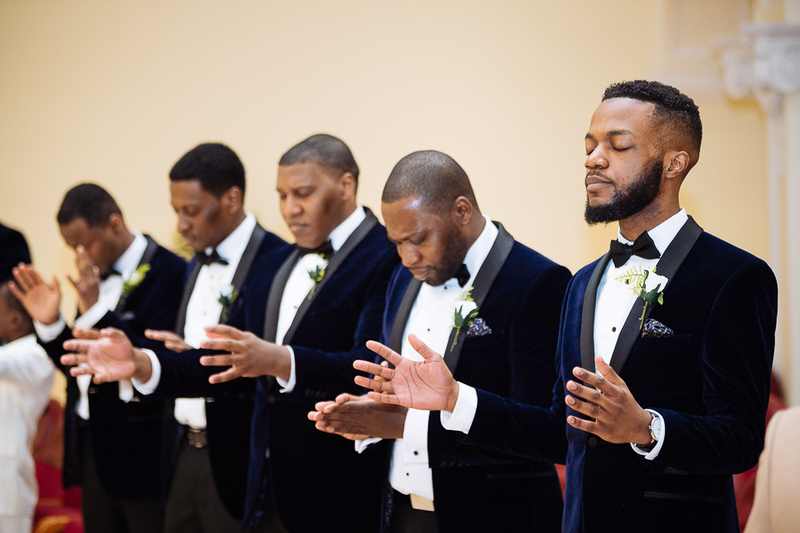 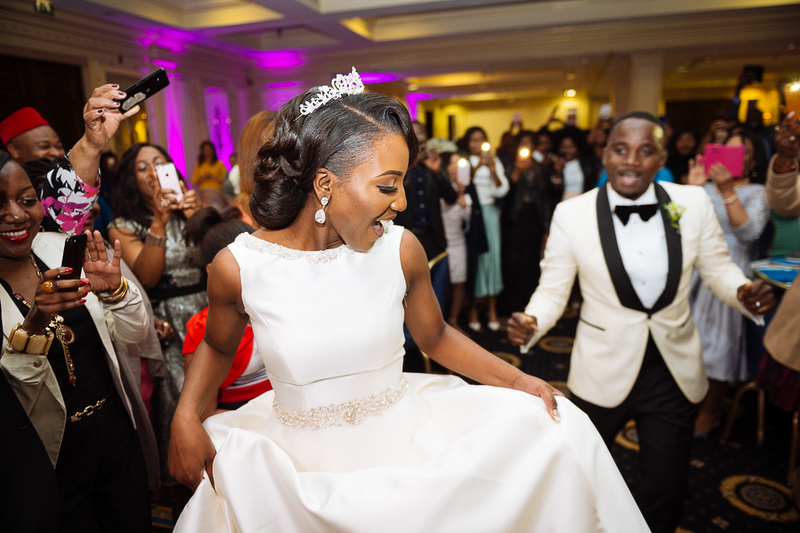 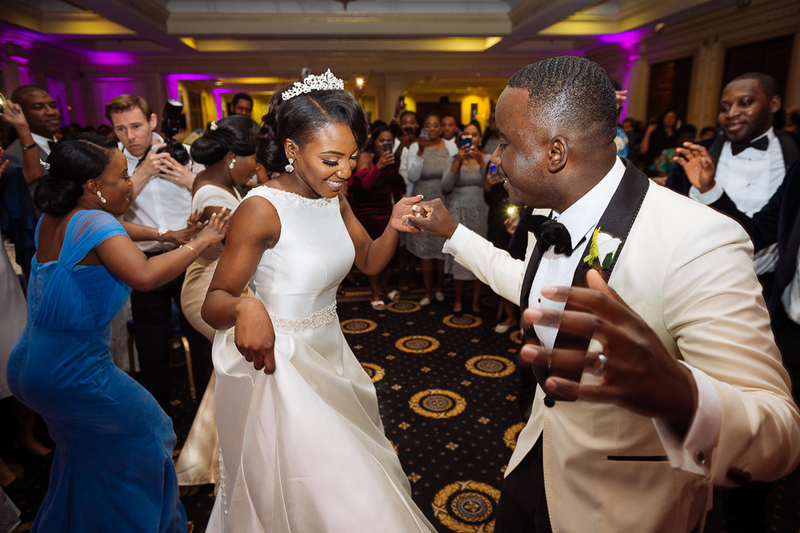 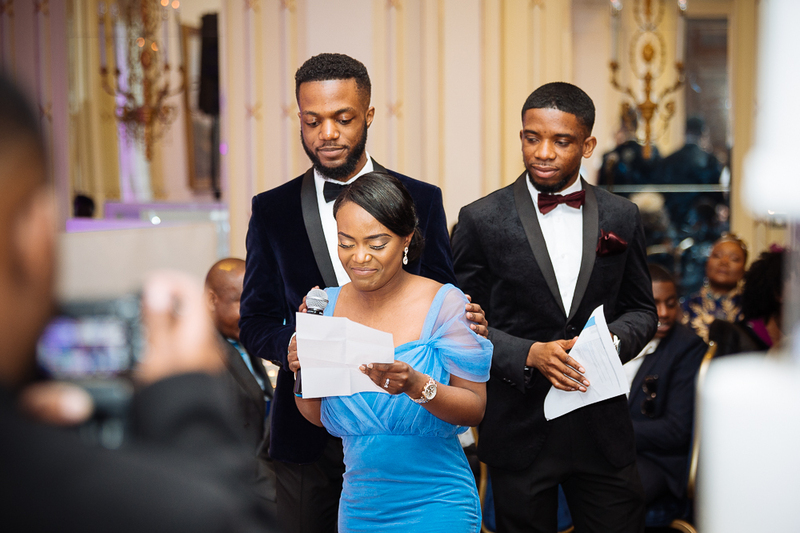 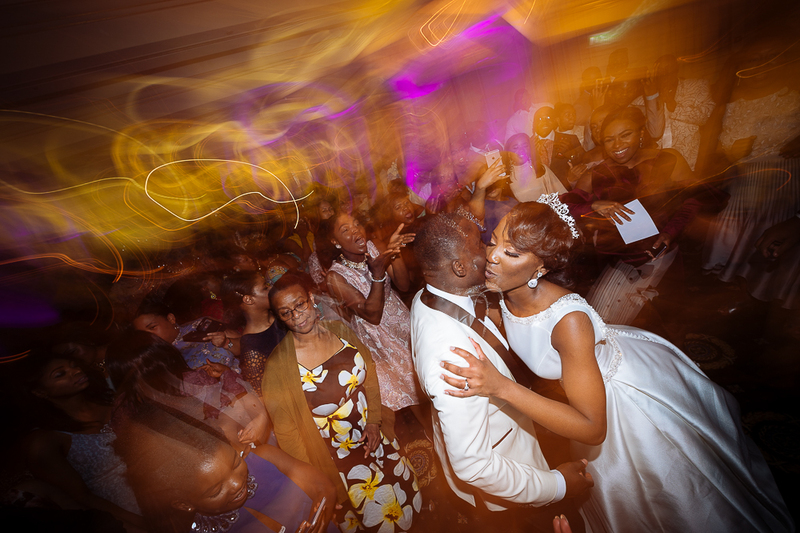 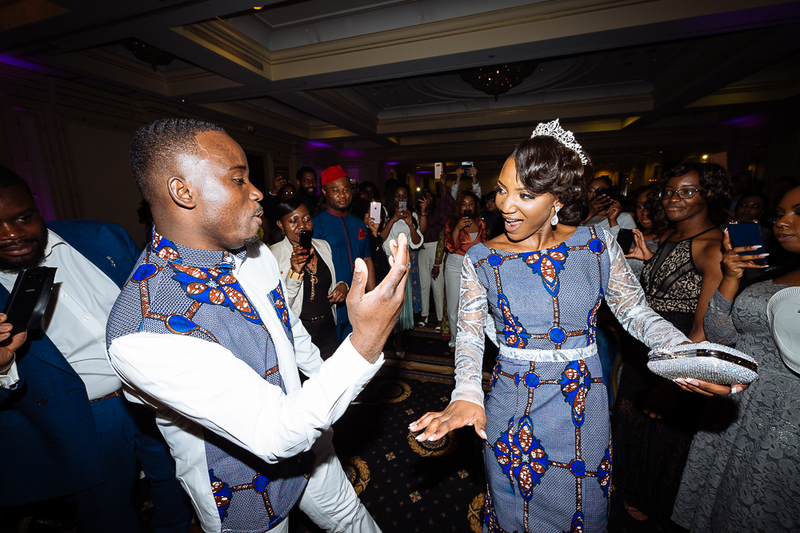 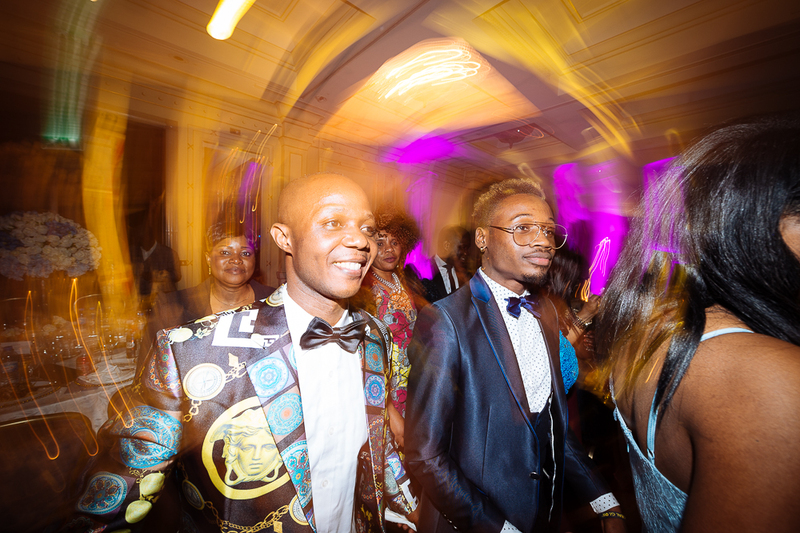 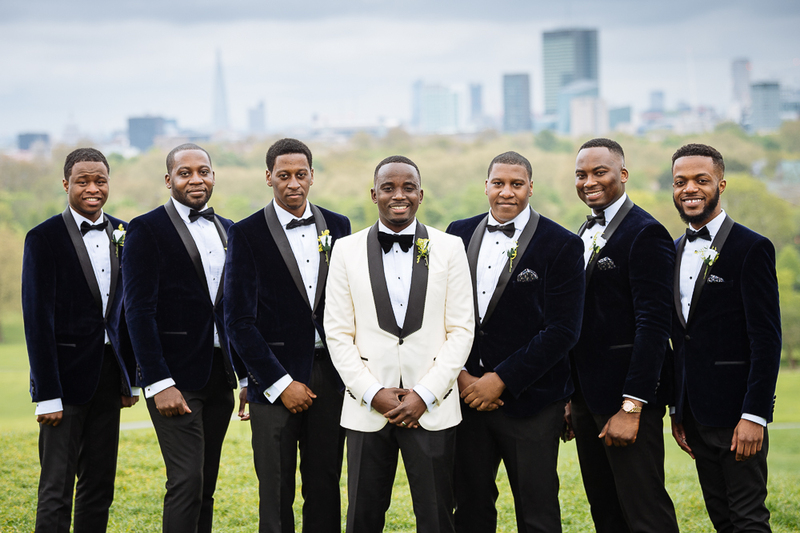 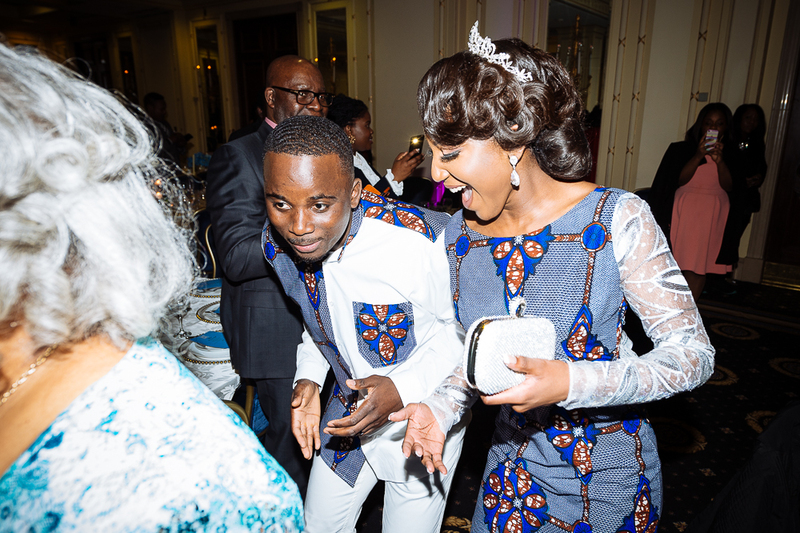 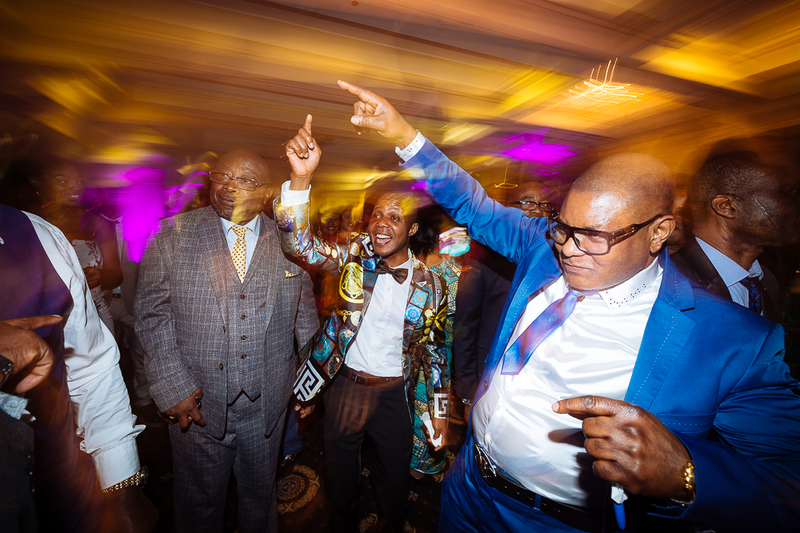 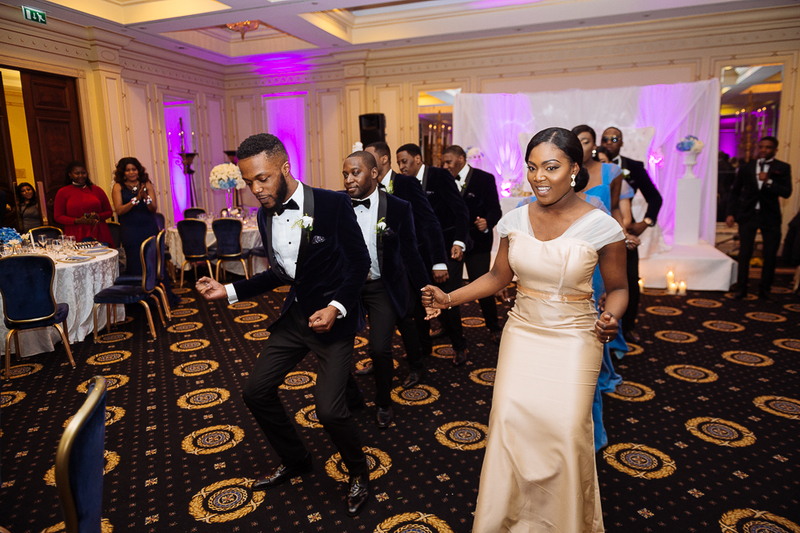 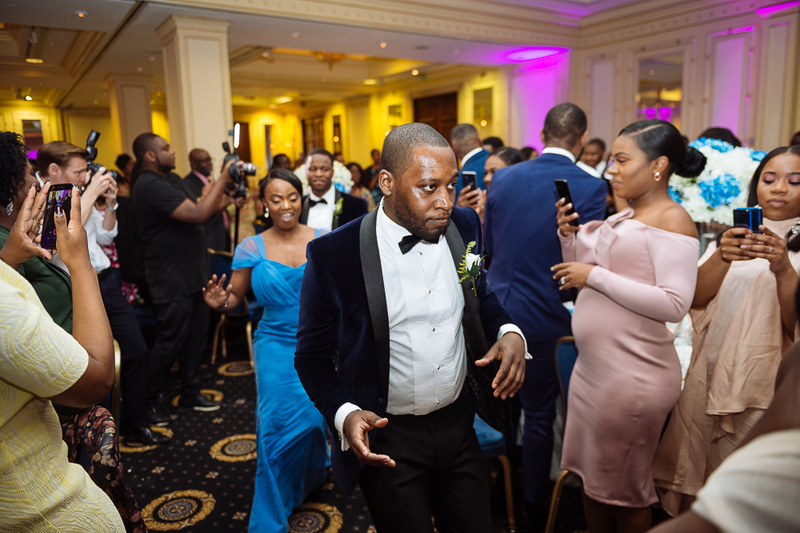 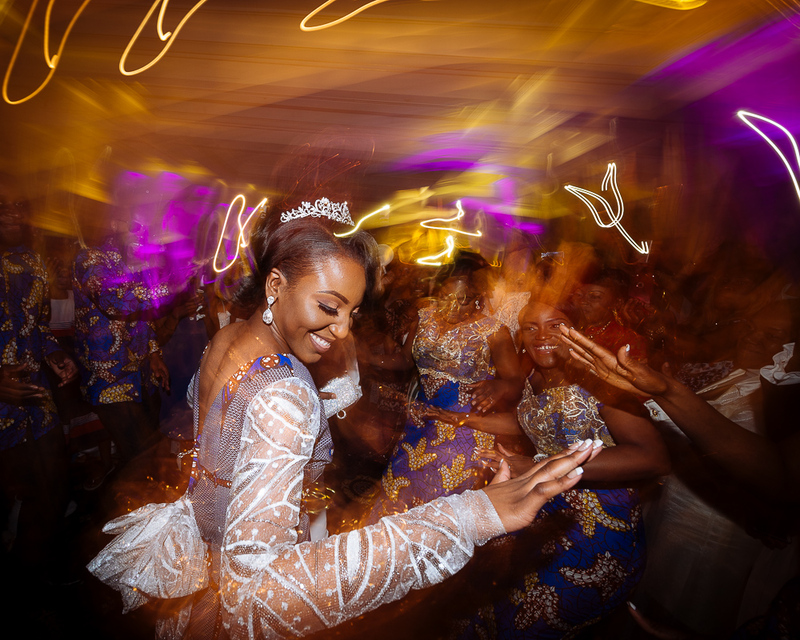 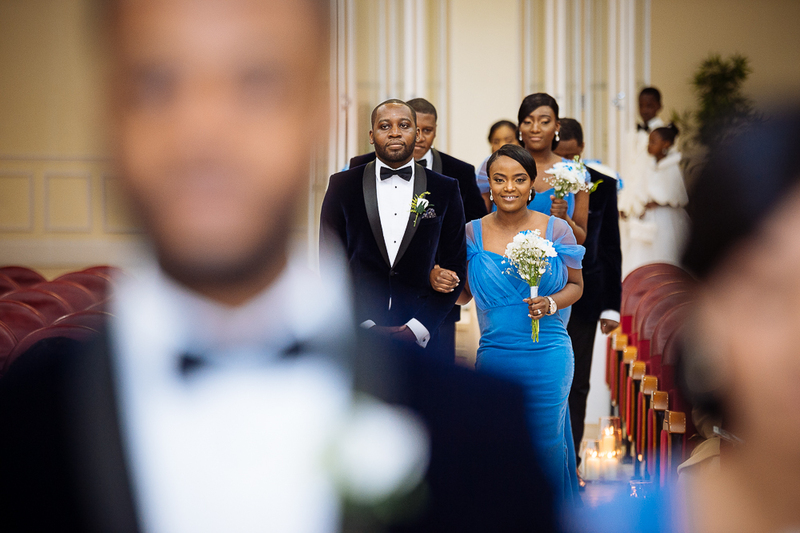 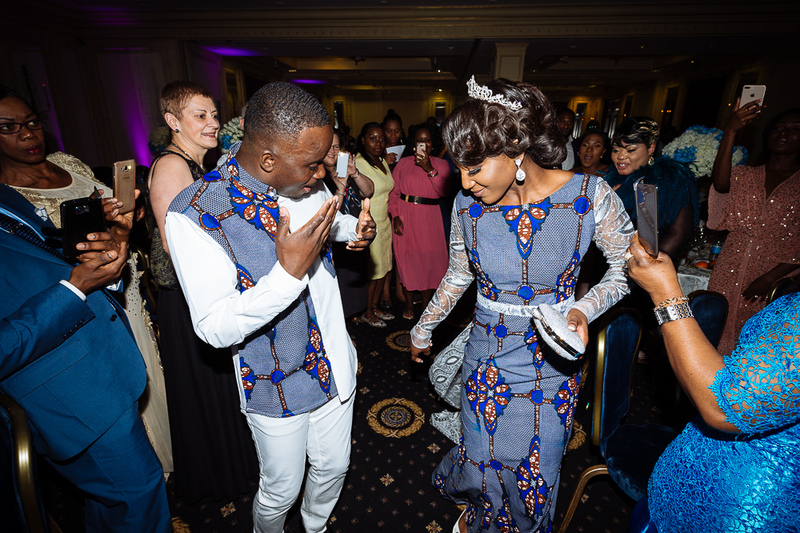 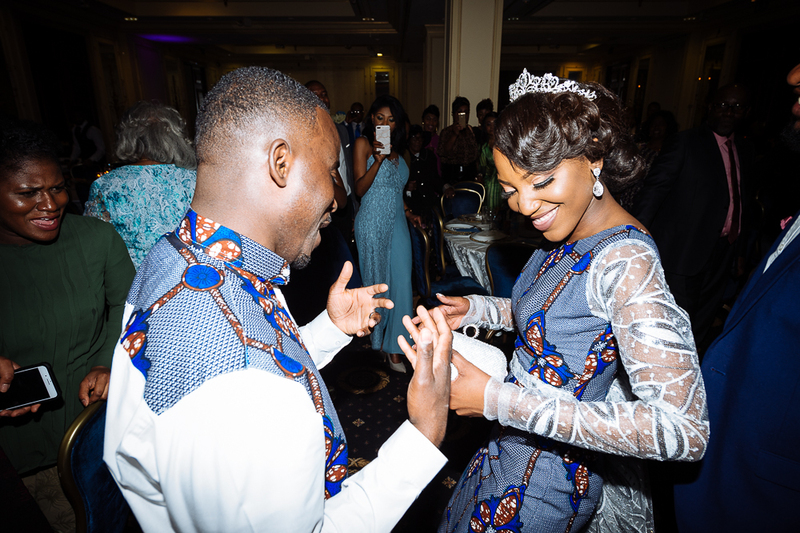 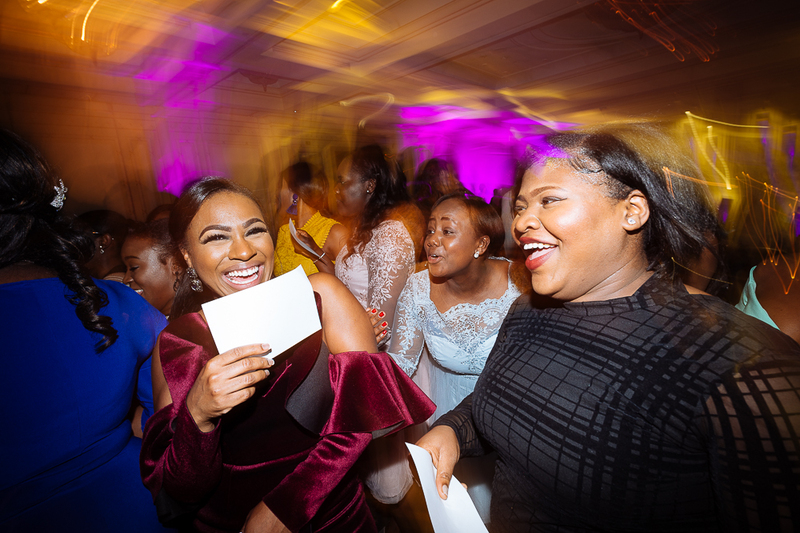 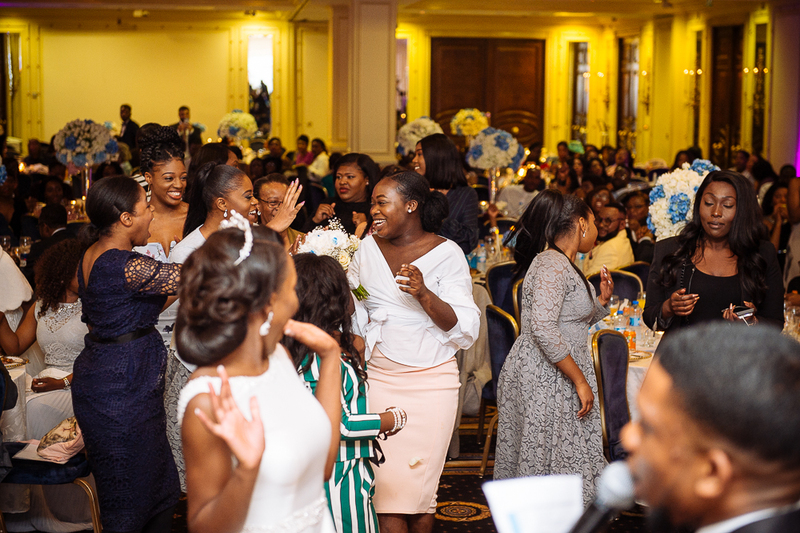 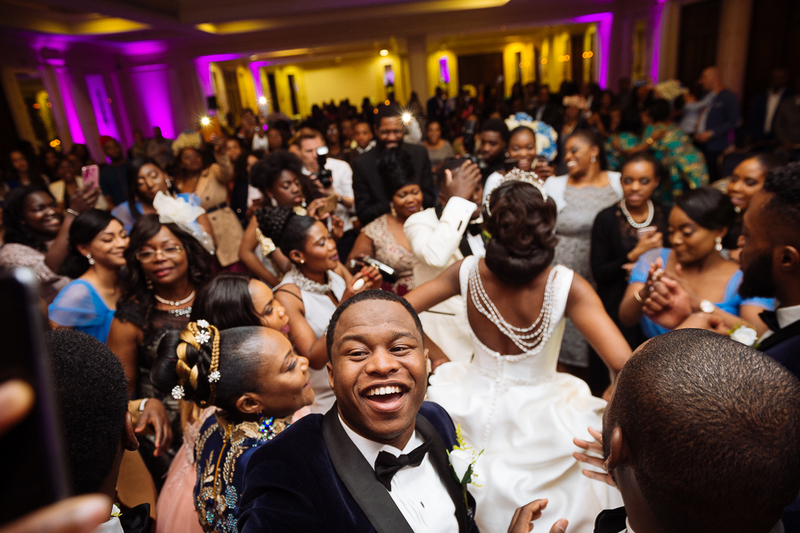 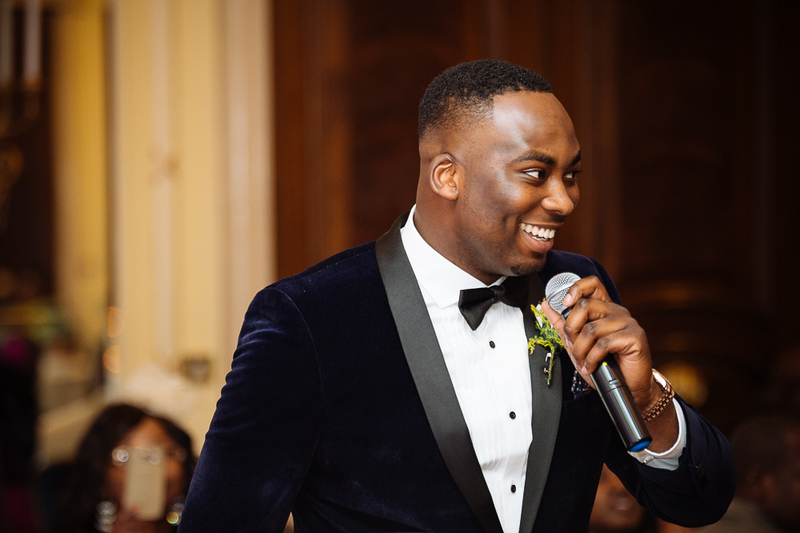 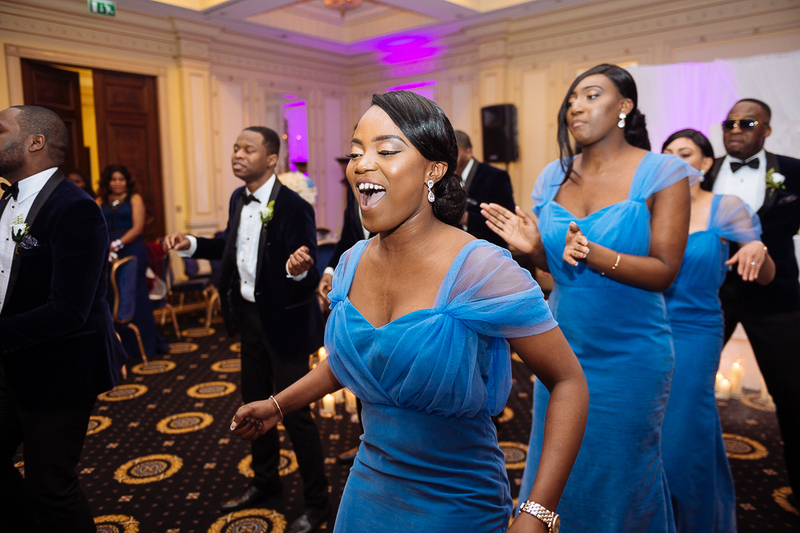 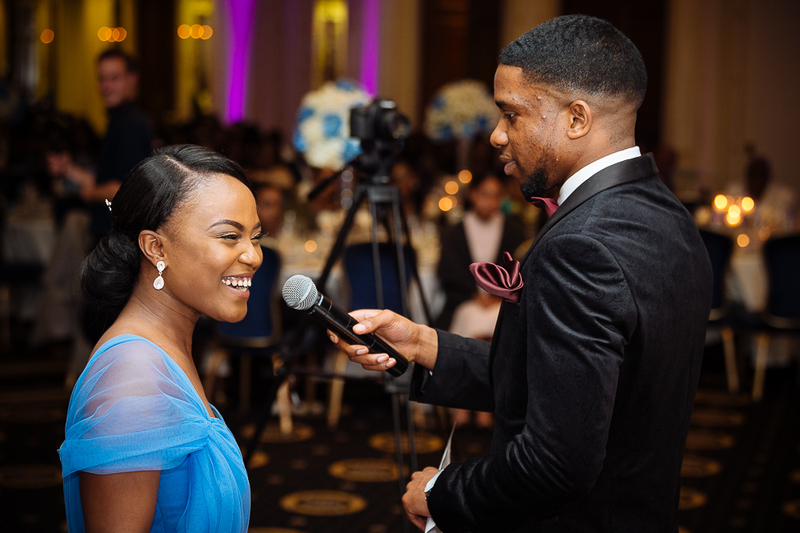 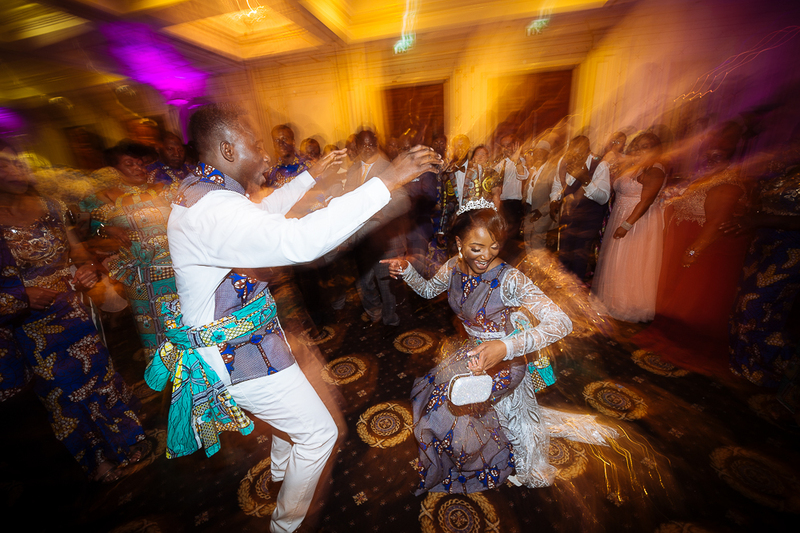 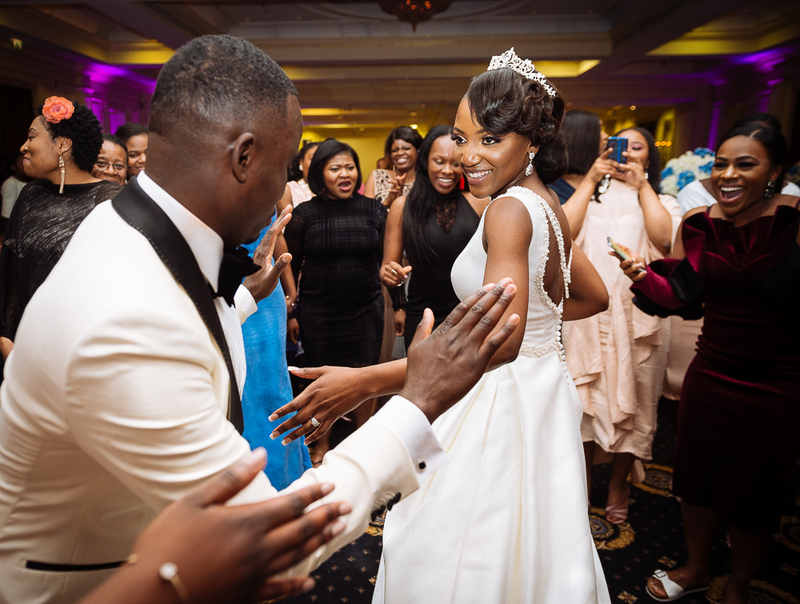 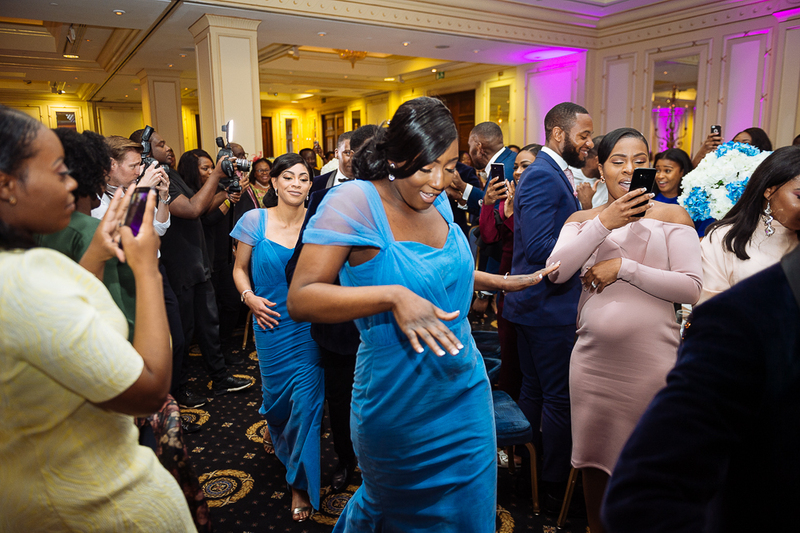 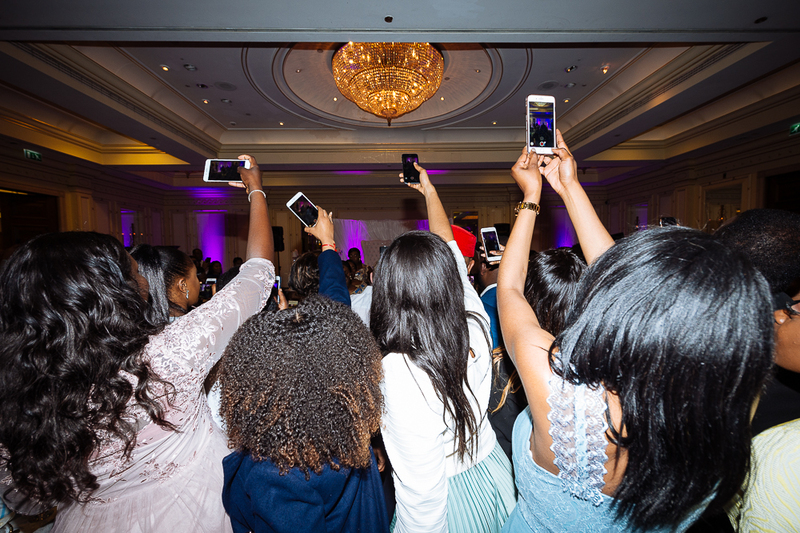 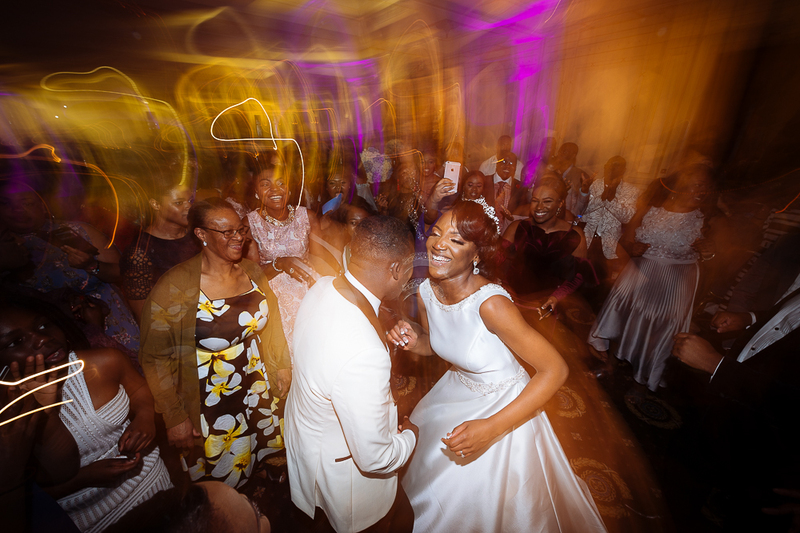 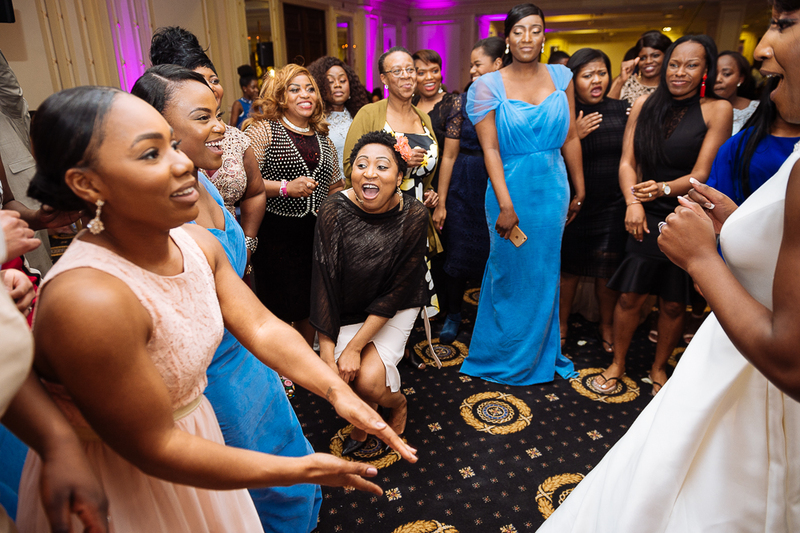 I love shooting these African wedding receptions because there is a lot of colour and dancing, and usually a complete change to traditional wardrobe halfway through the evening as you’ll see below.